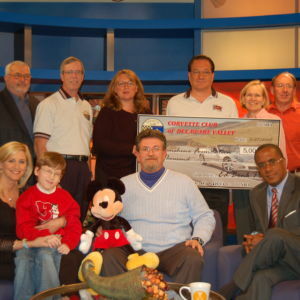 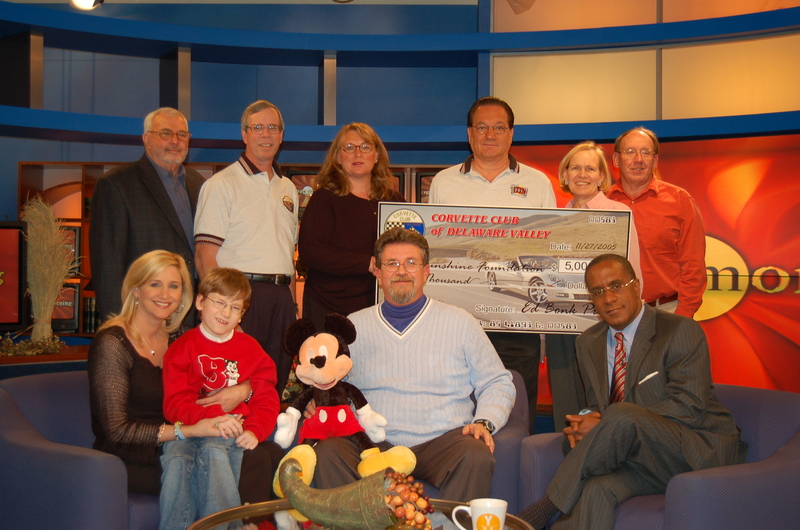 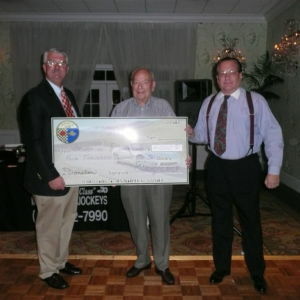 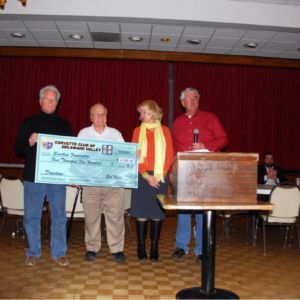 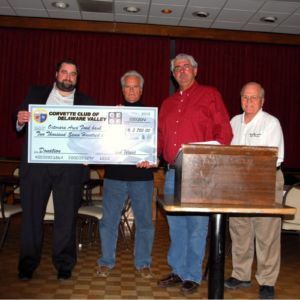 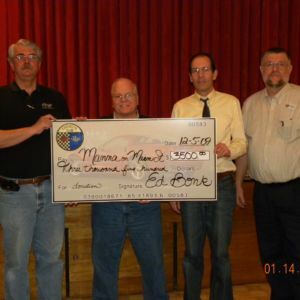 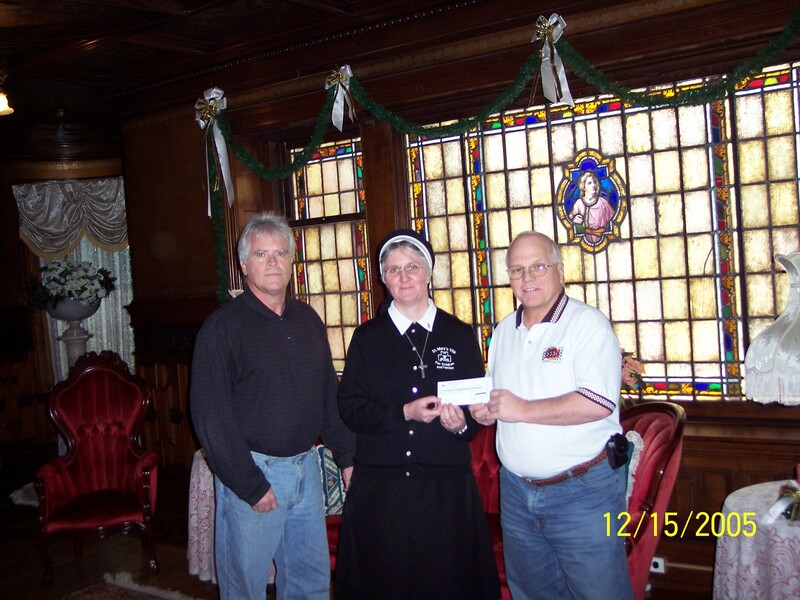 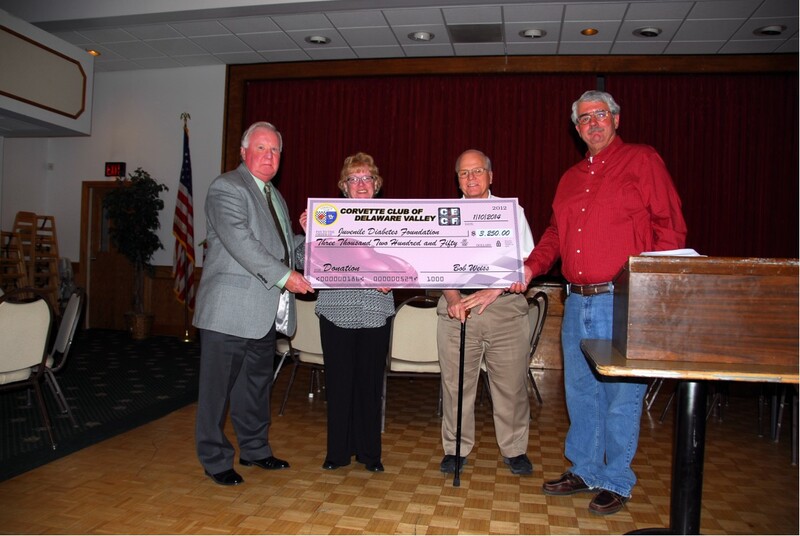 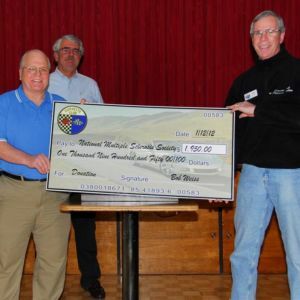 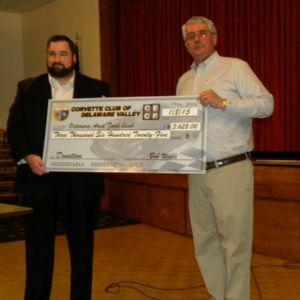 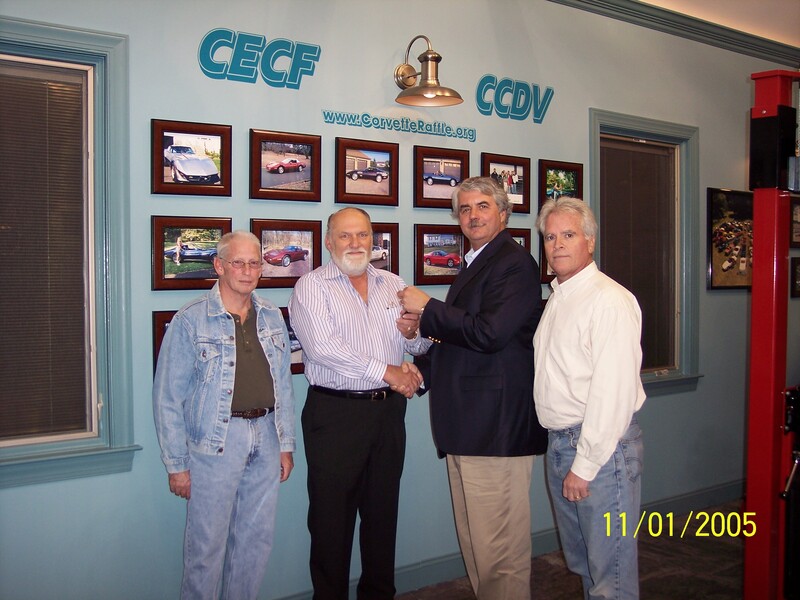 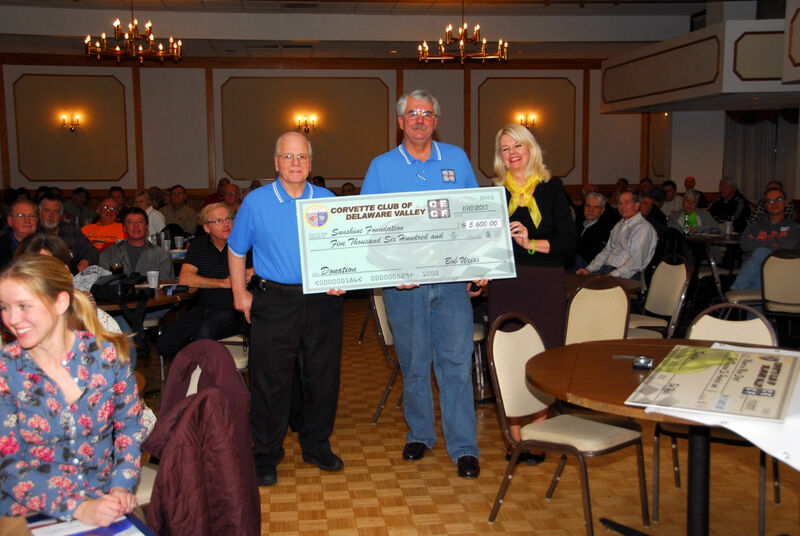 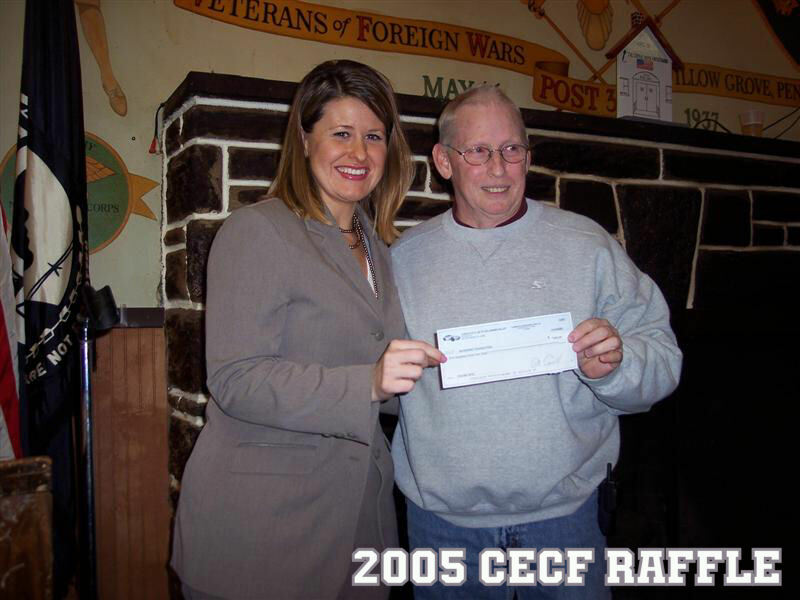 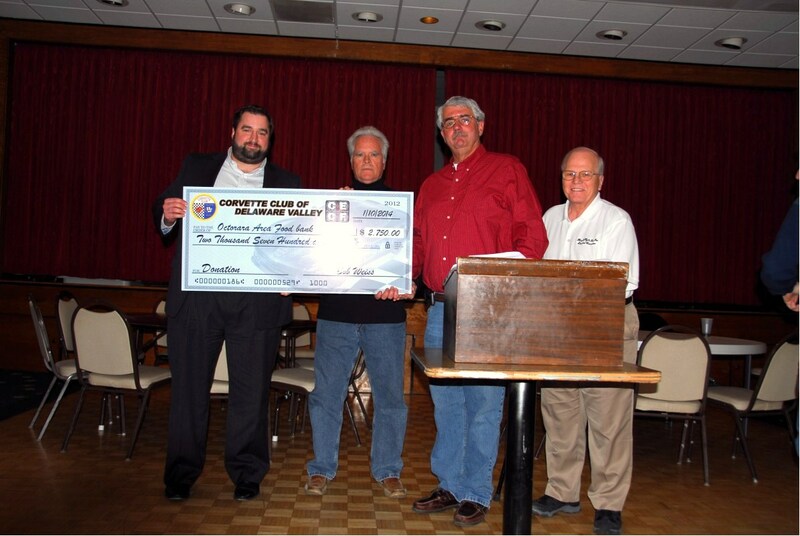 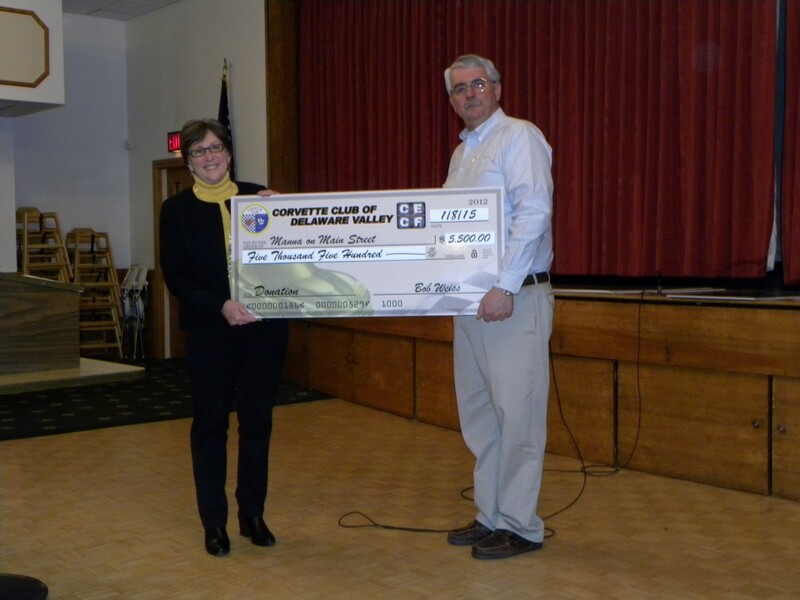 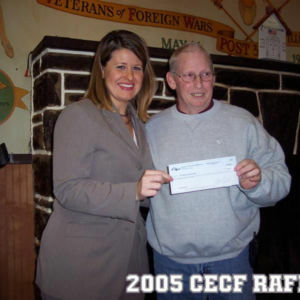 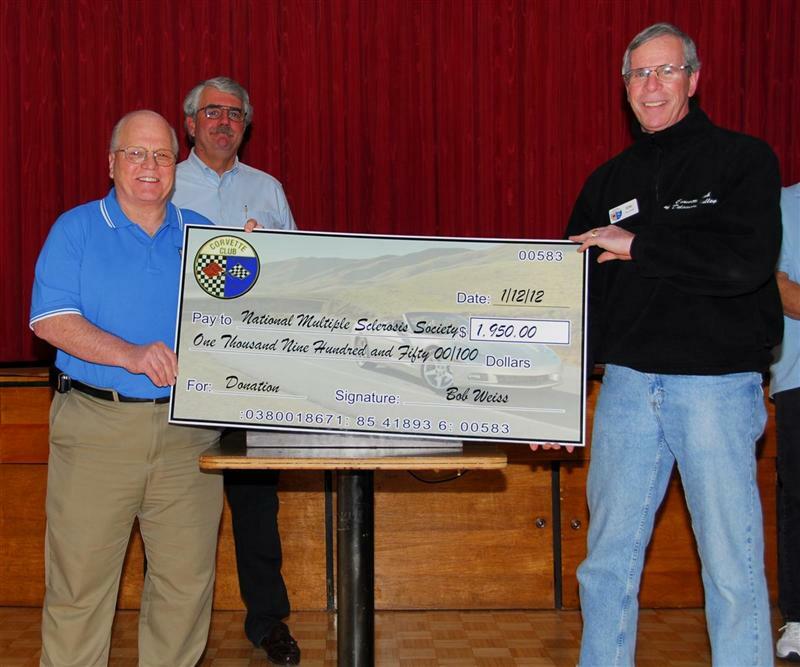 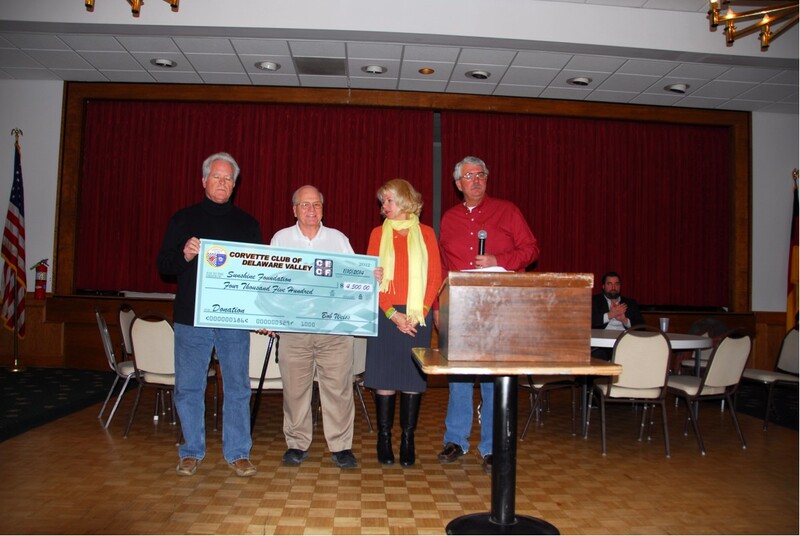 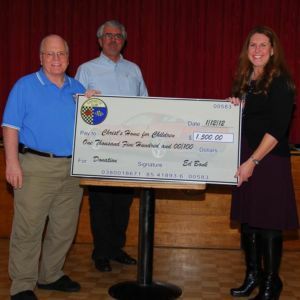 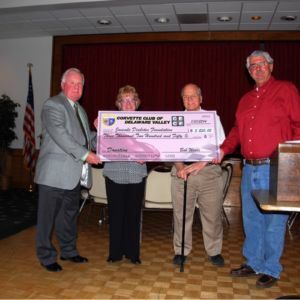 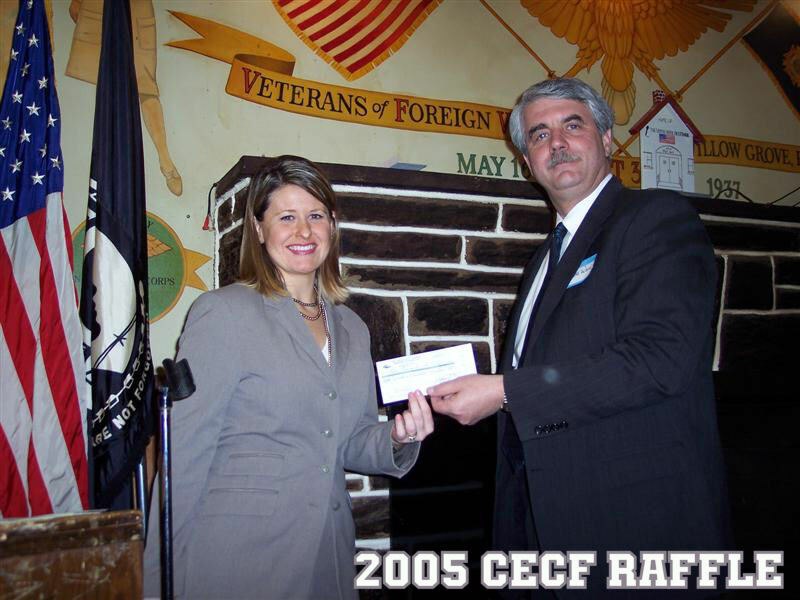 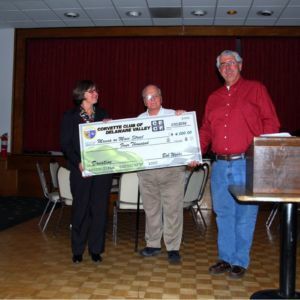 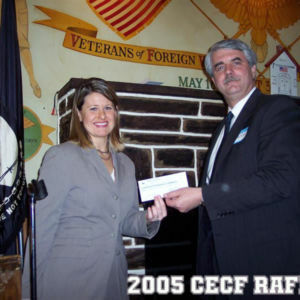 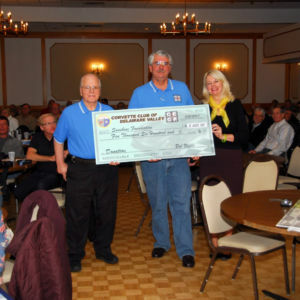 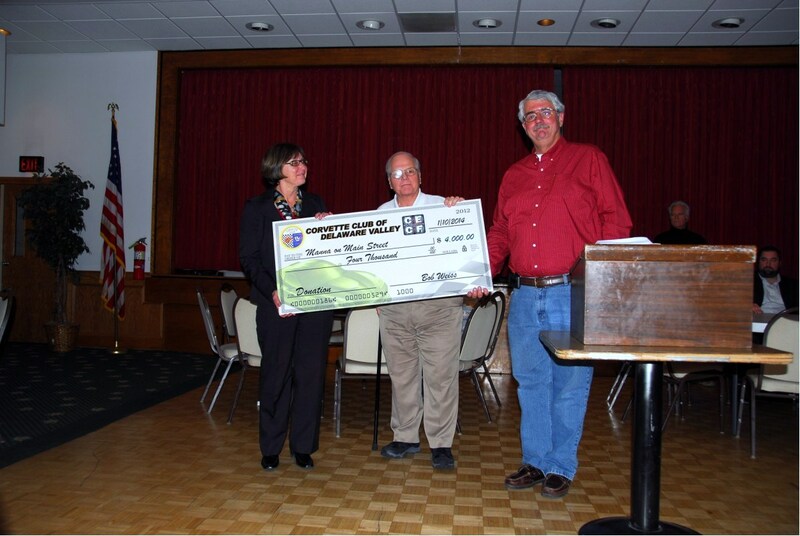 DONATIONS: CECF has made over a half a million dollars in charitable donations thanks to people like you who have purchased our raffle tickets. 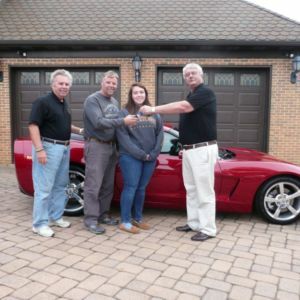 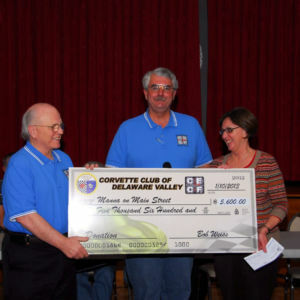 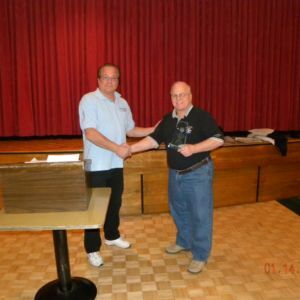 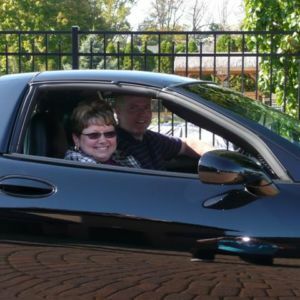 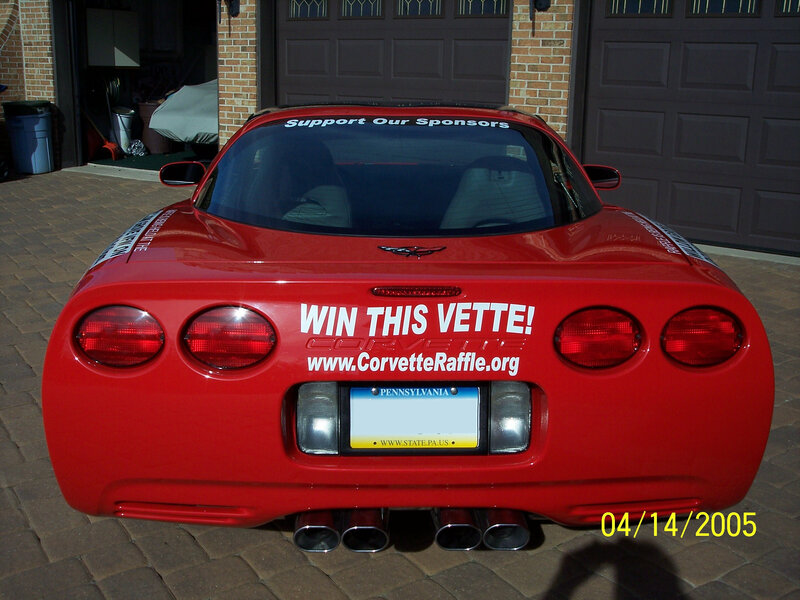 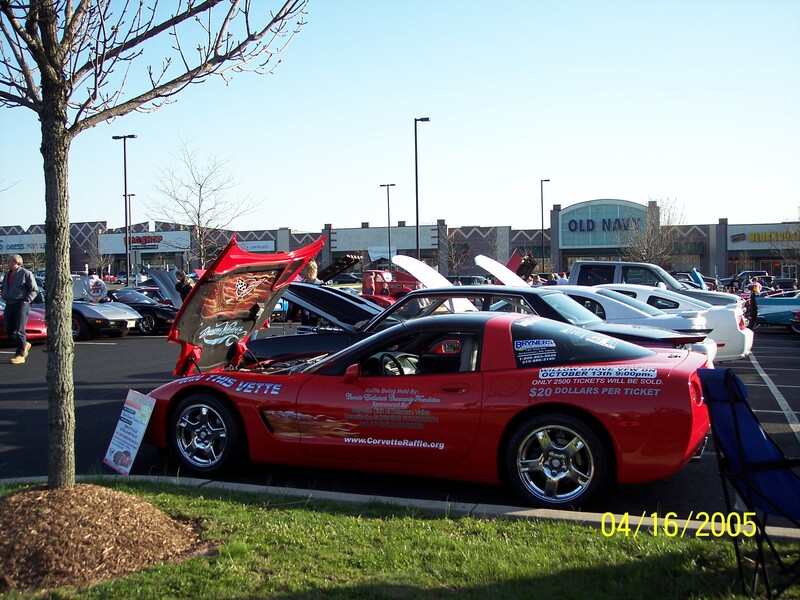 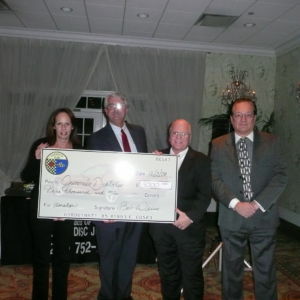 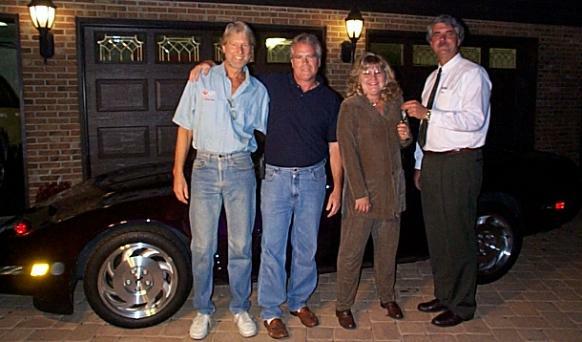 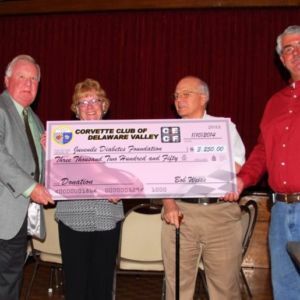 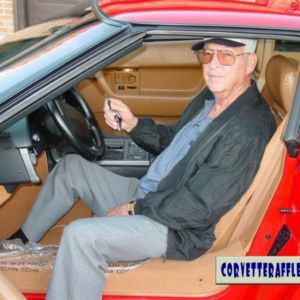 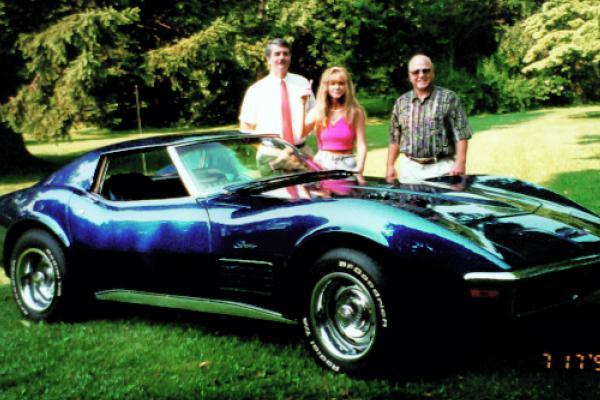 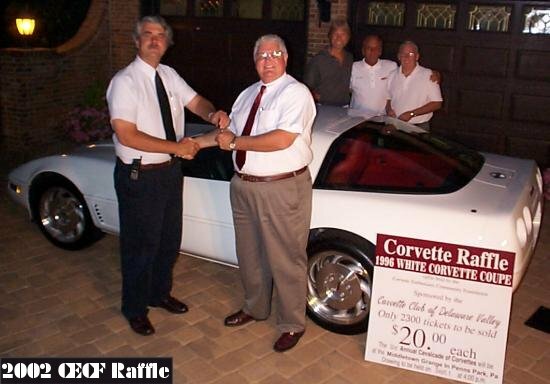 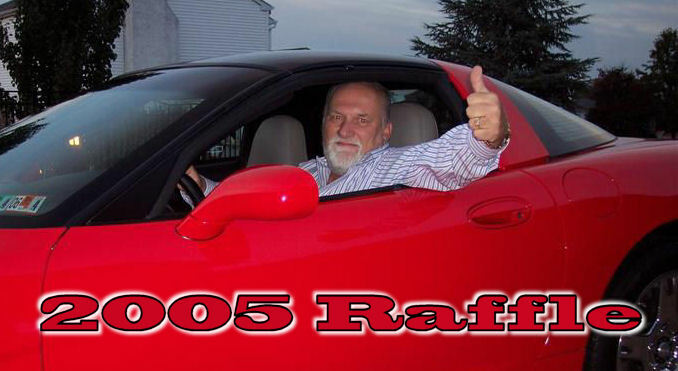 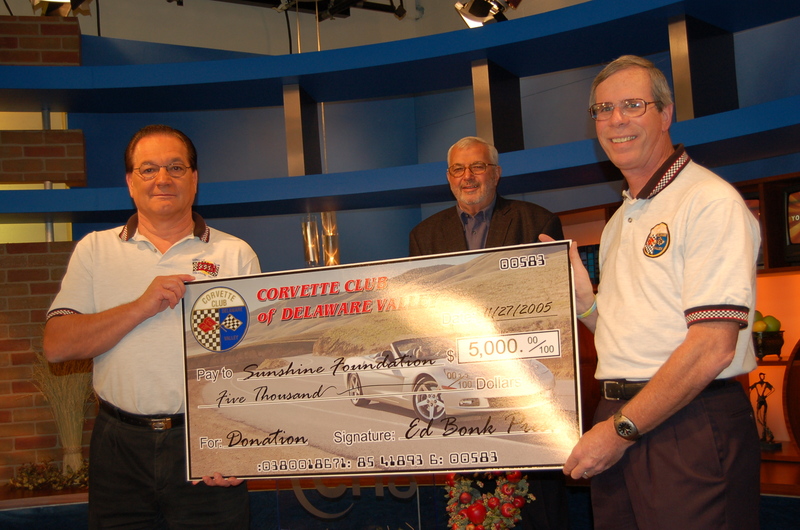 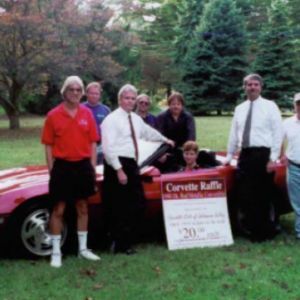 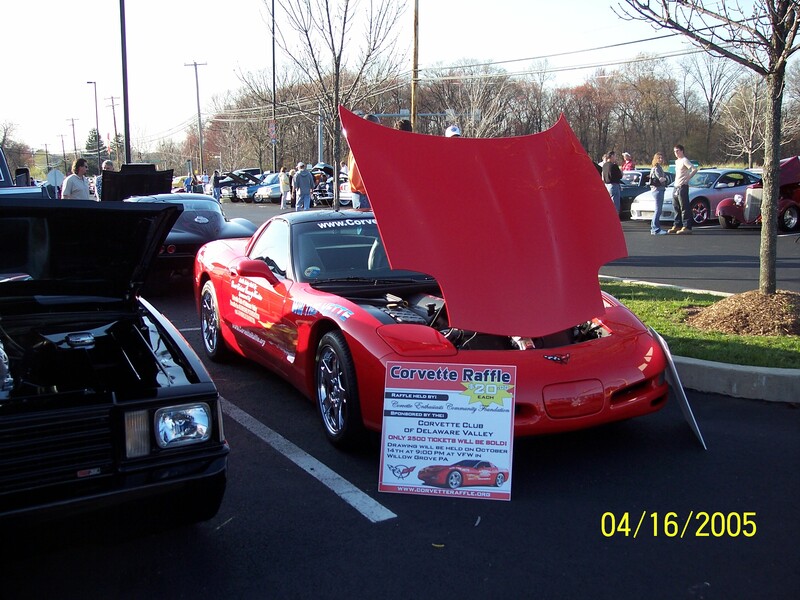 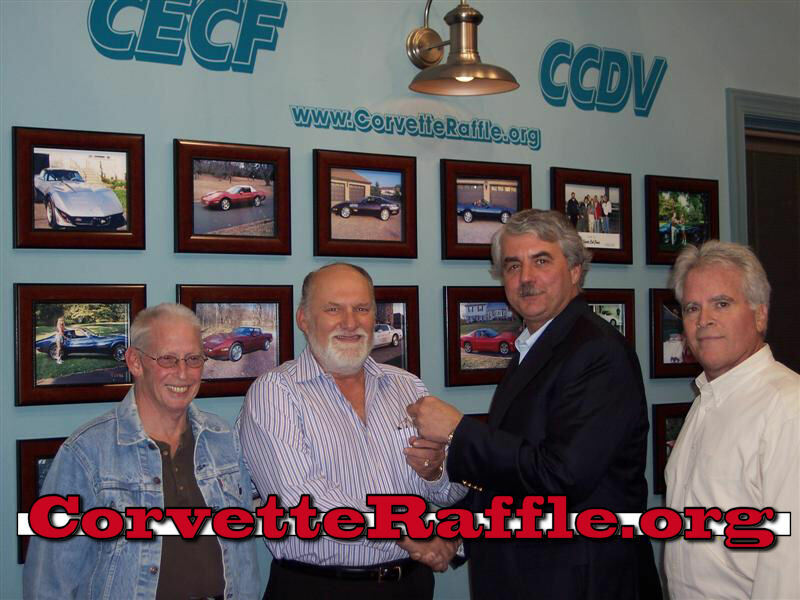 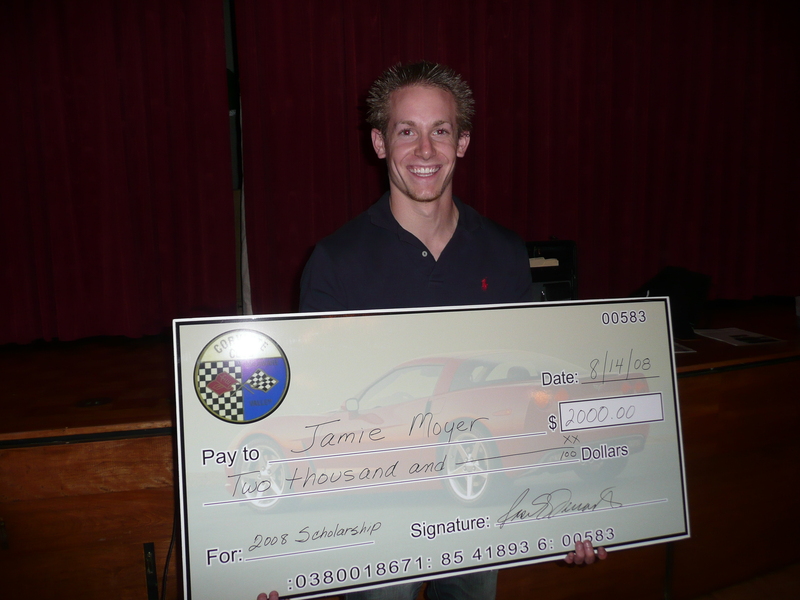 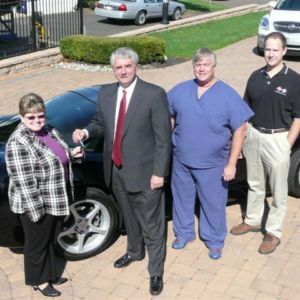 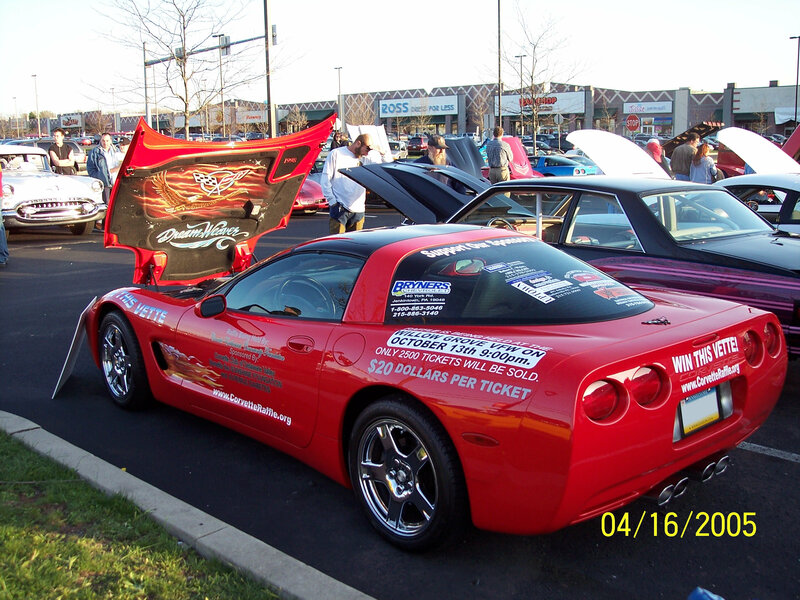 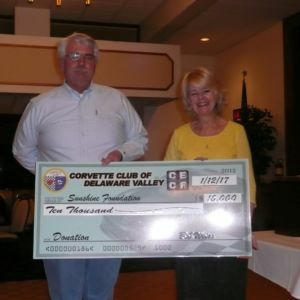 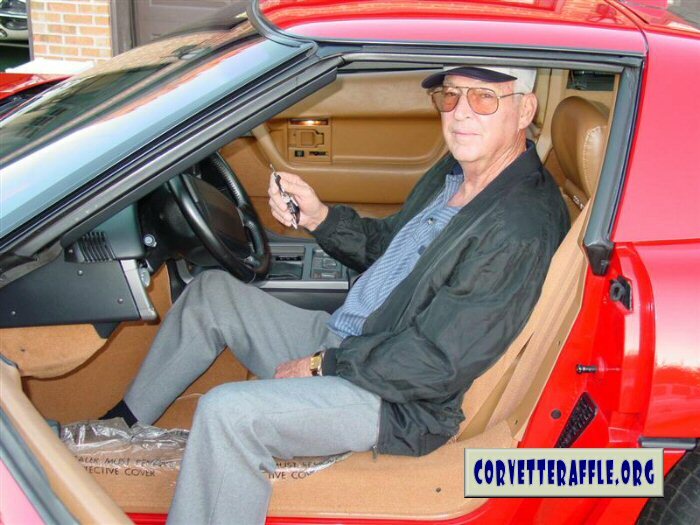 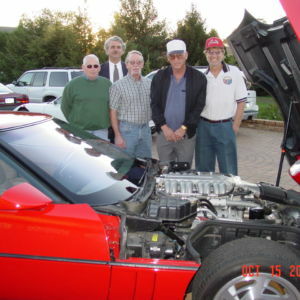 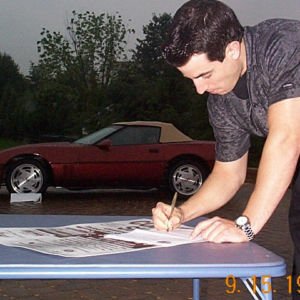 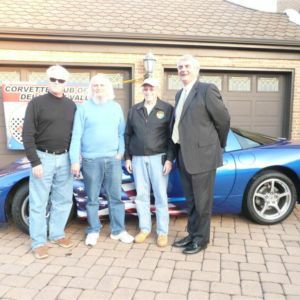 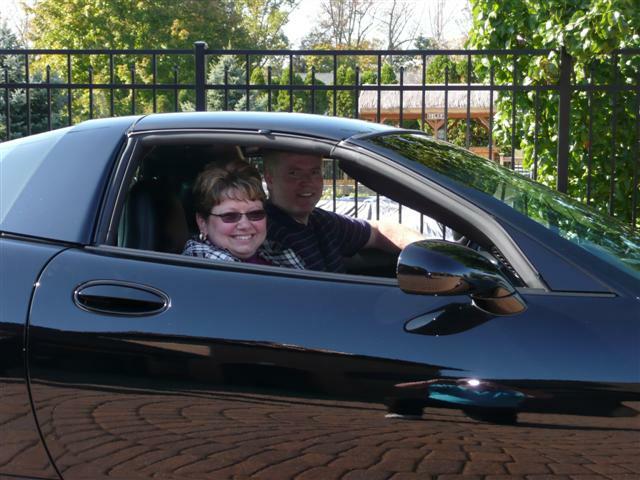 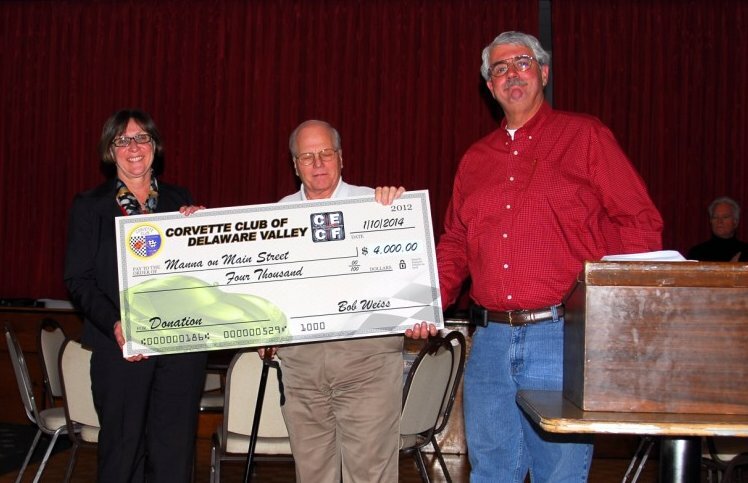 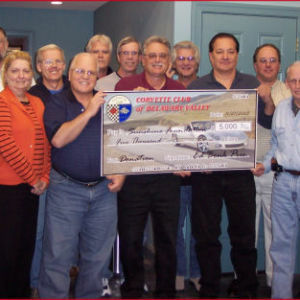 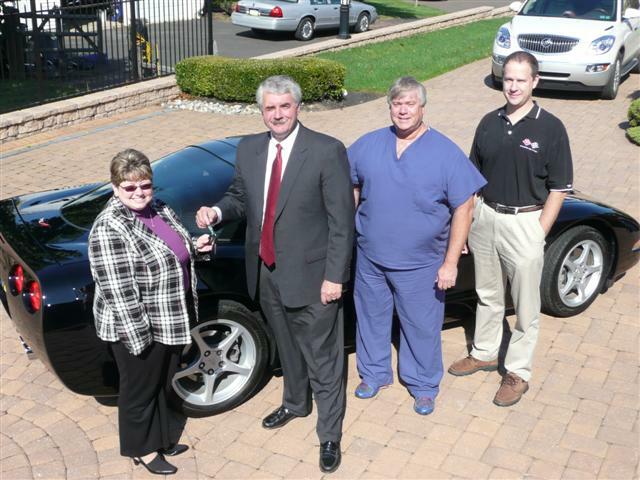 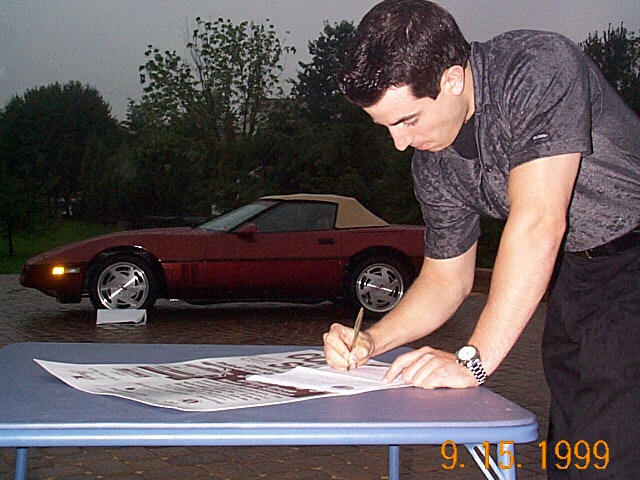 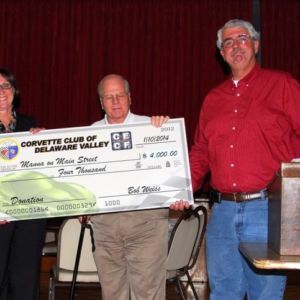 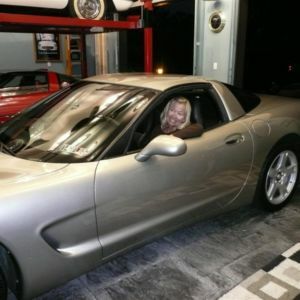 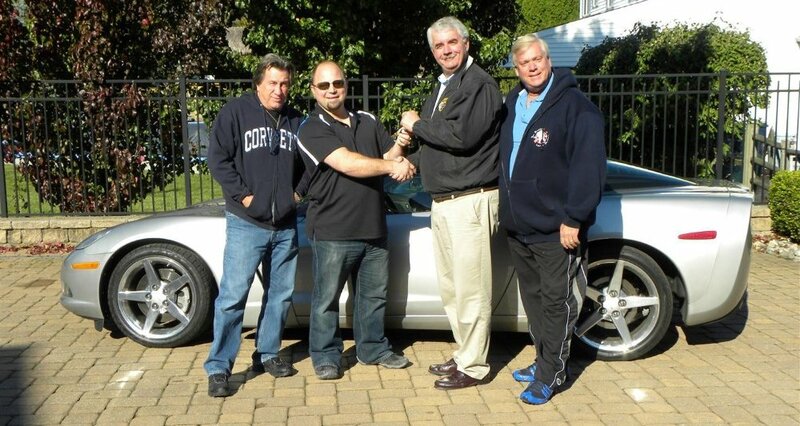 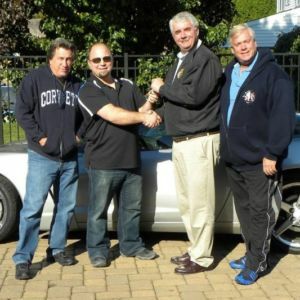 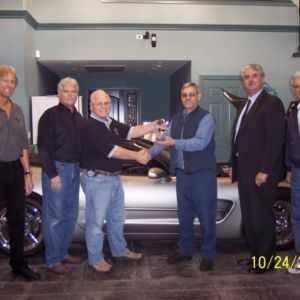 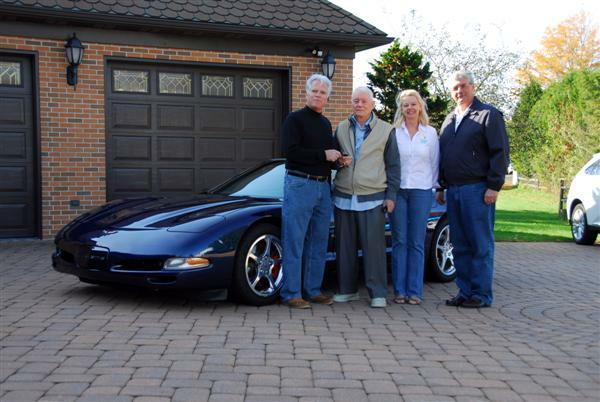 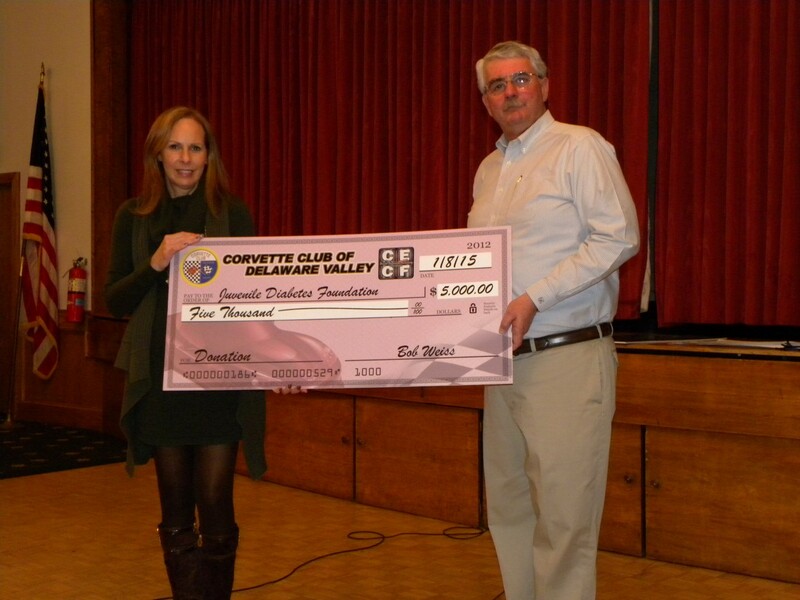 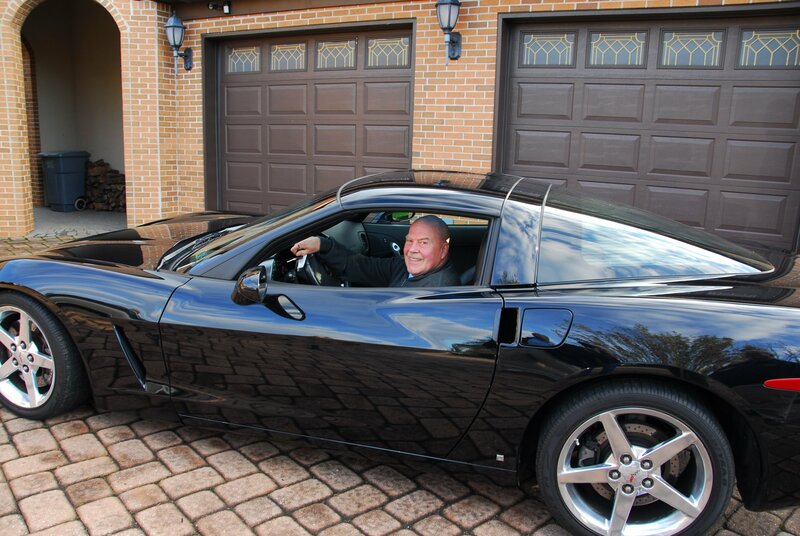 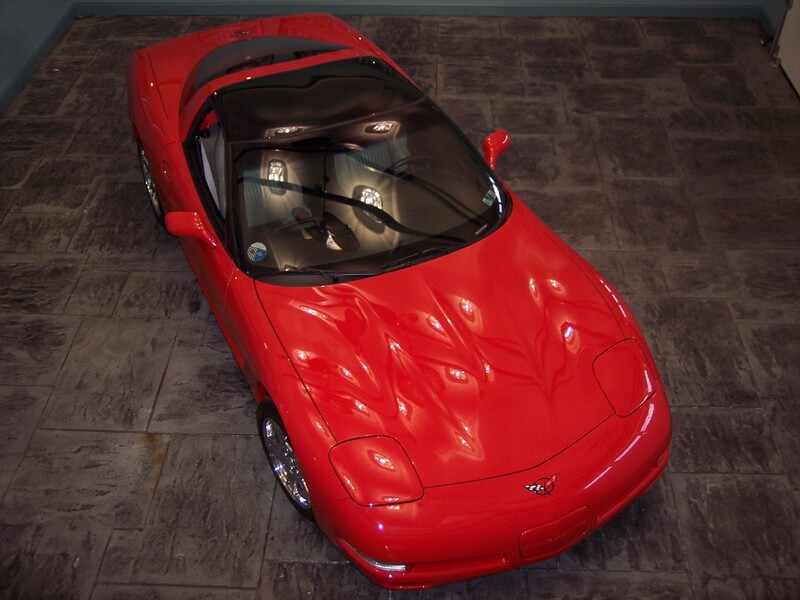 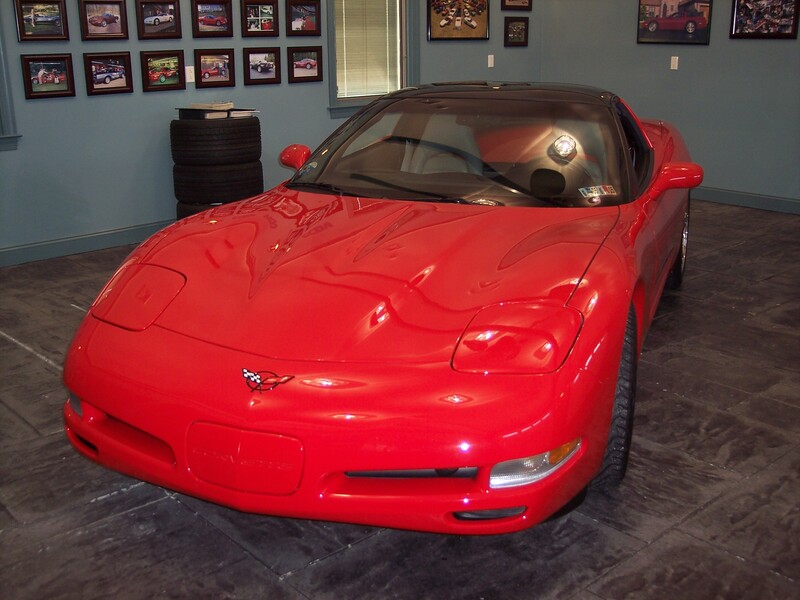 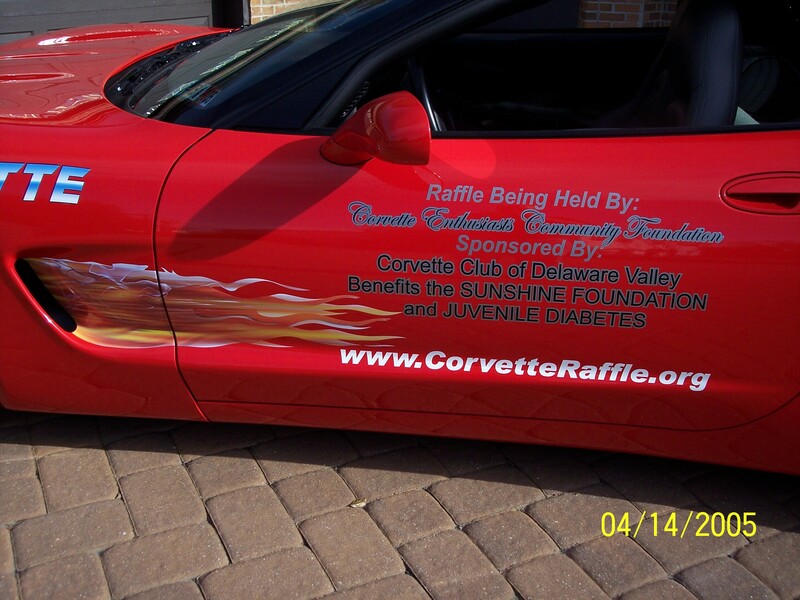 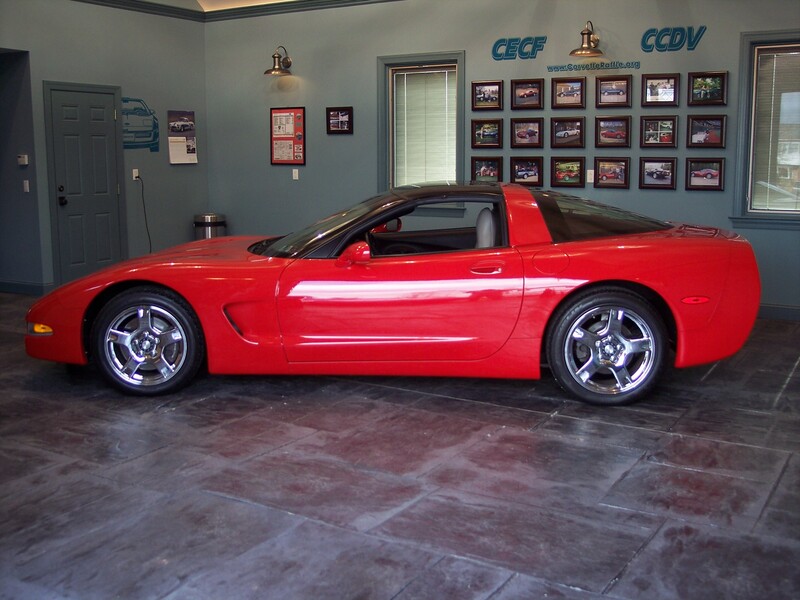 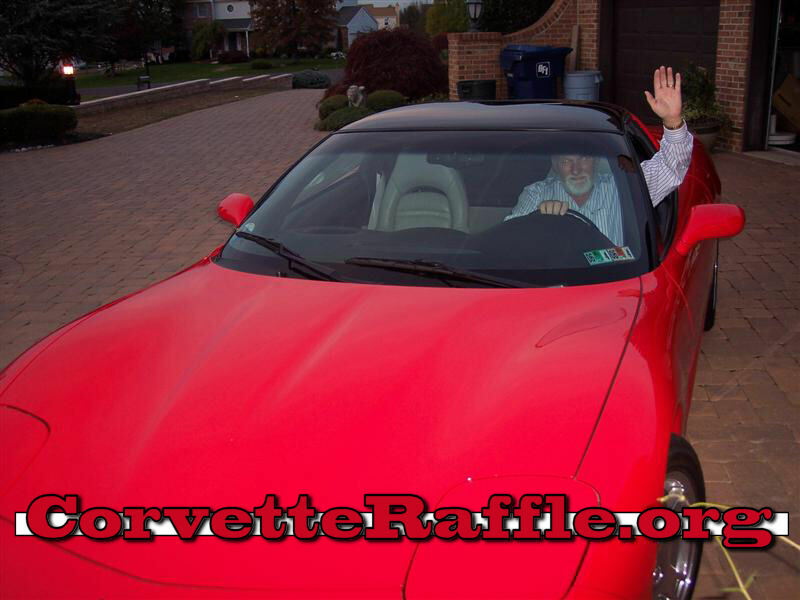 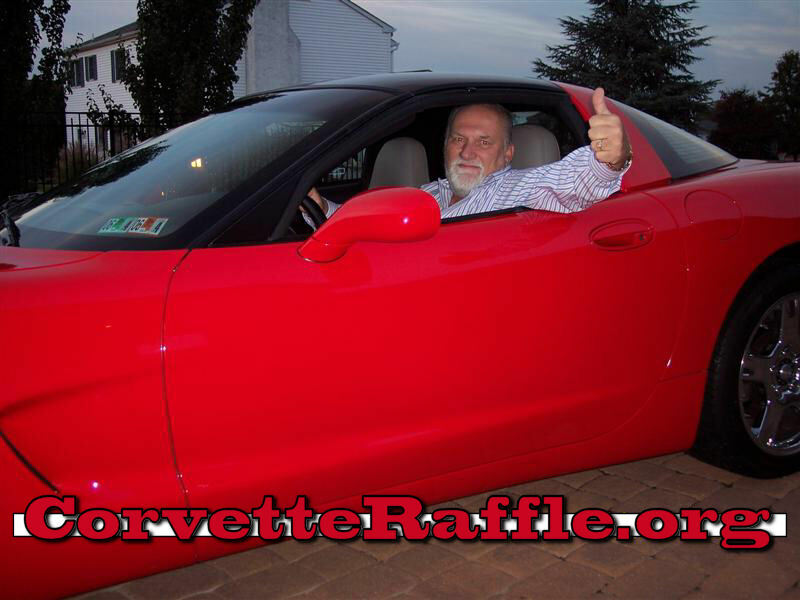 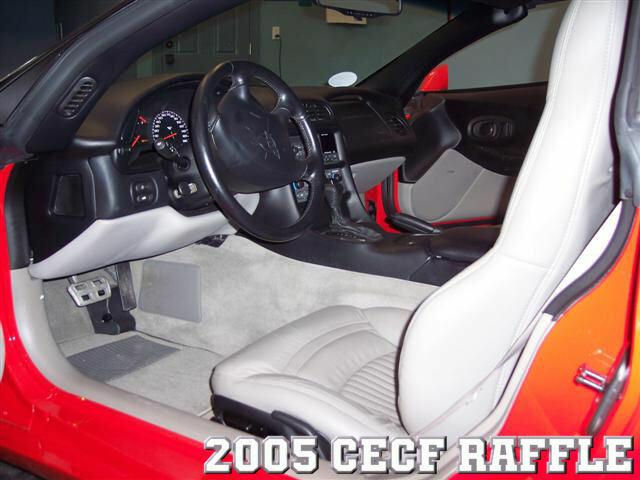 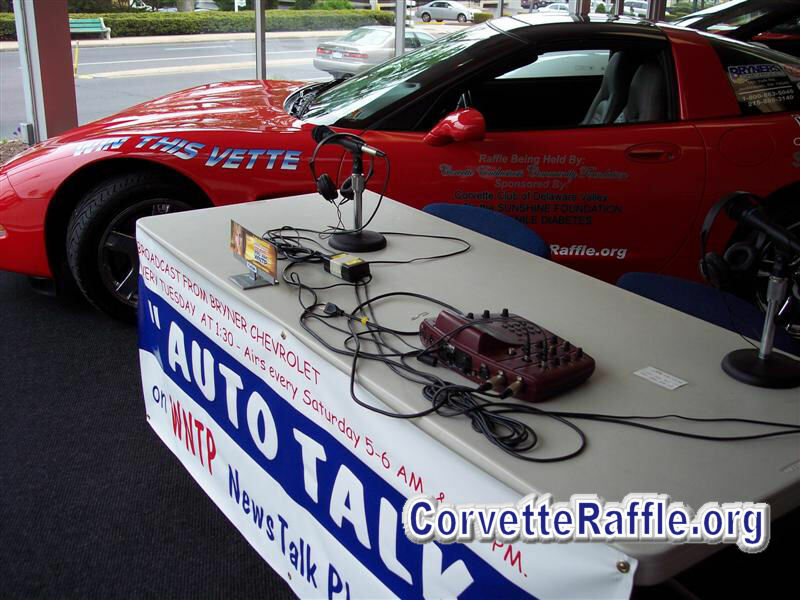 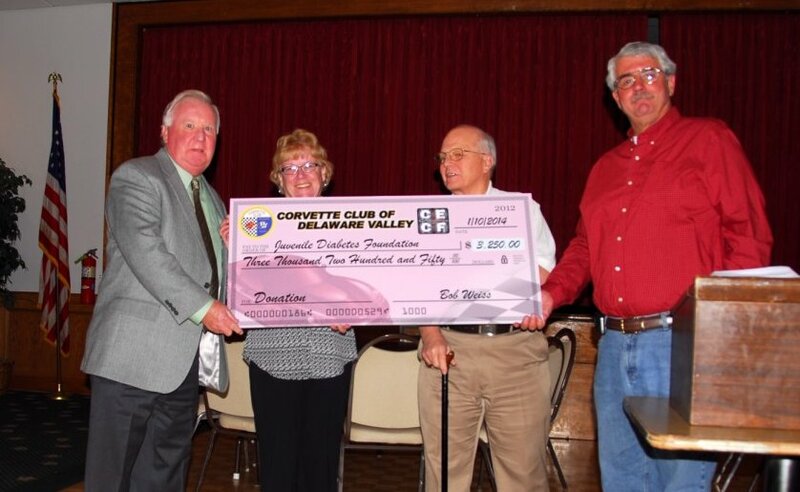 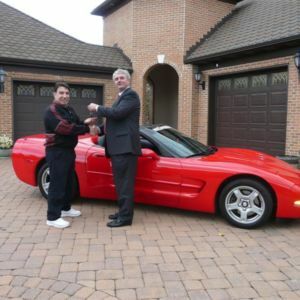 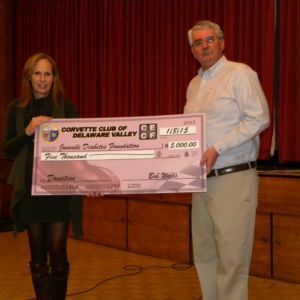 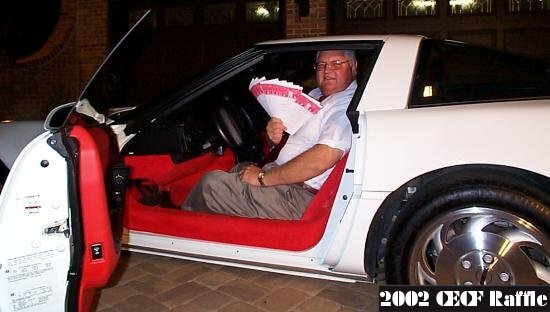 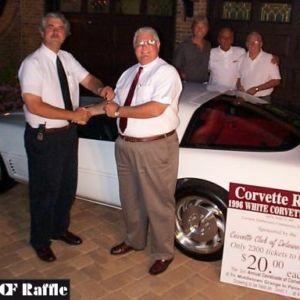 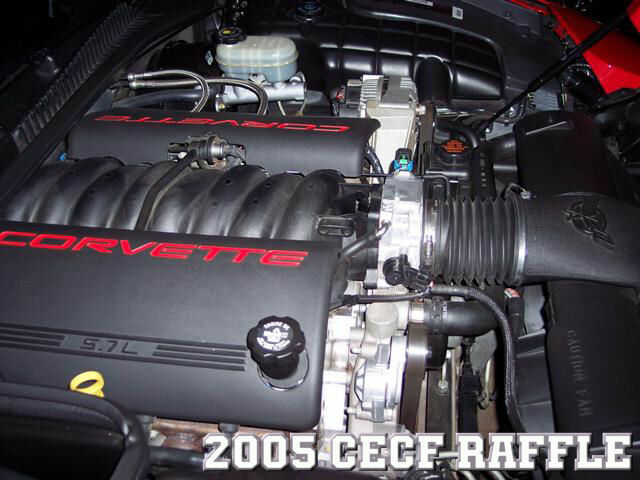 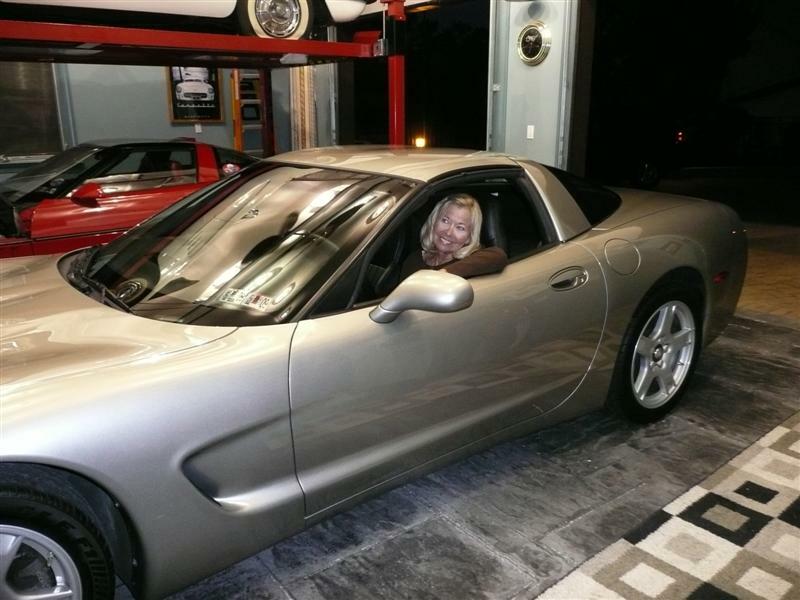 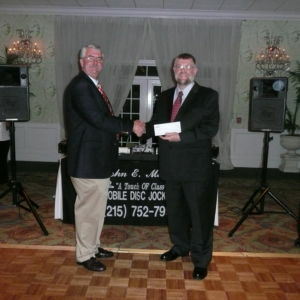 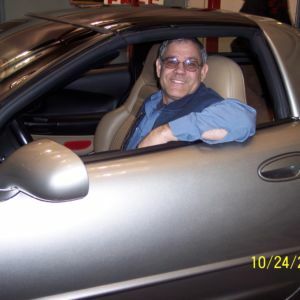 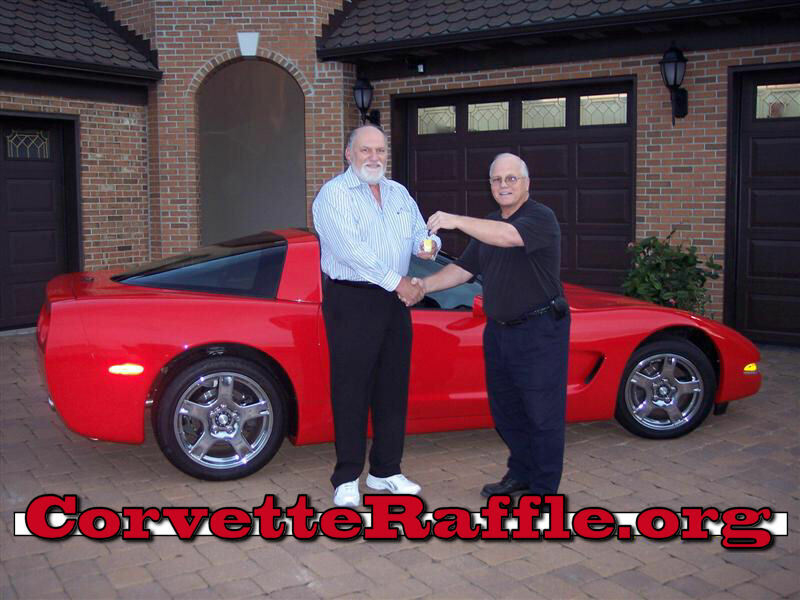 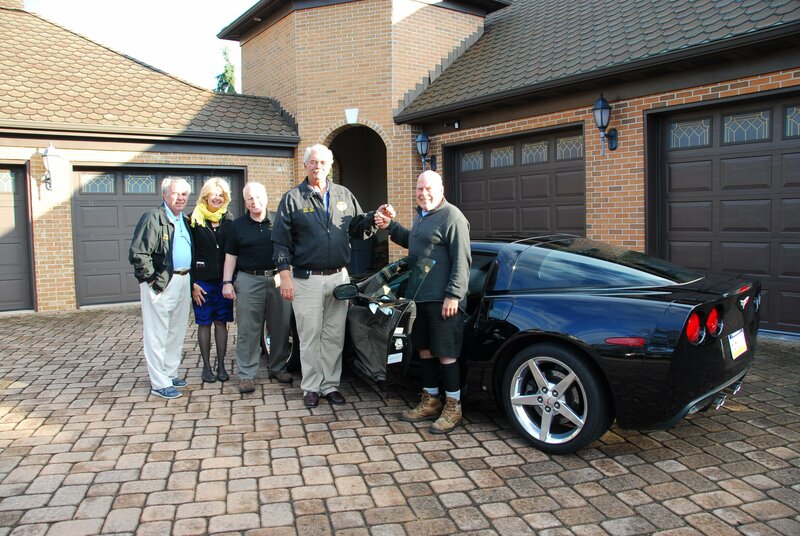 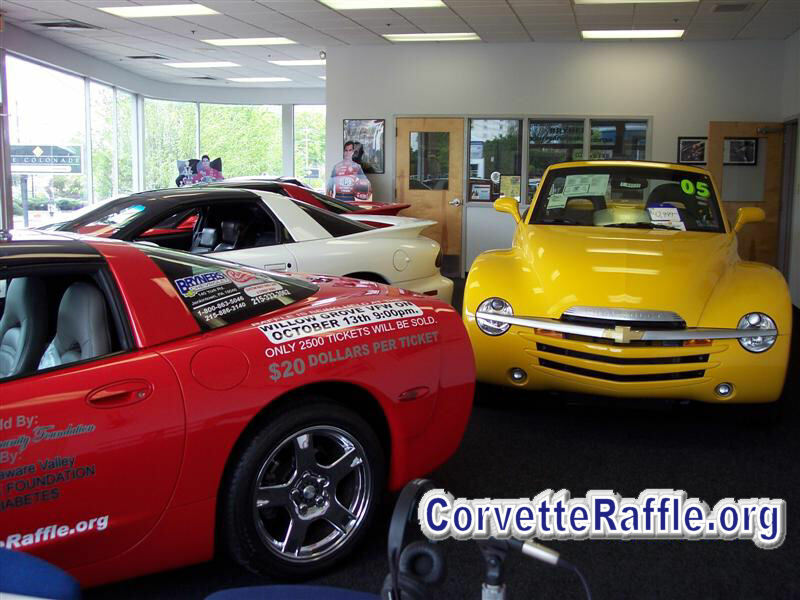 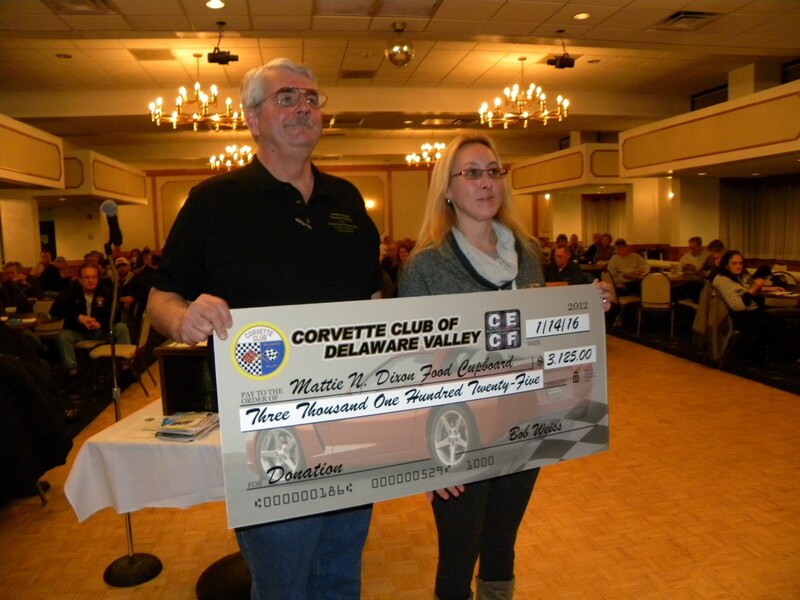 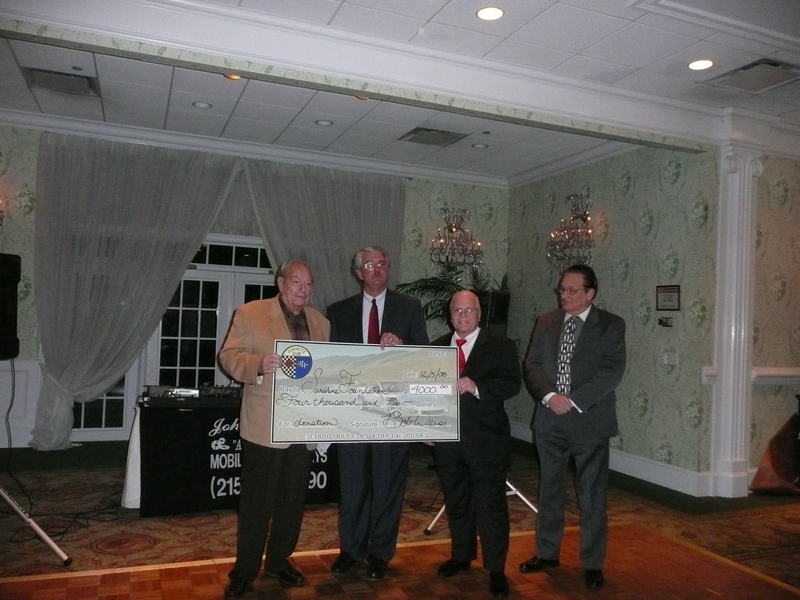 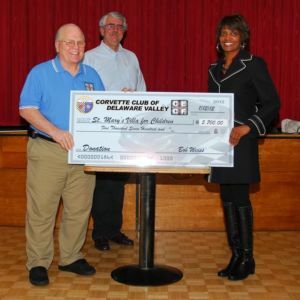 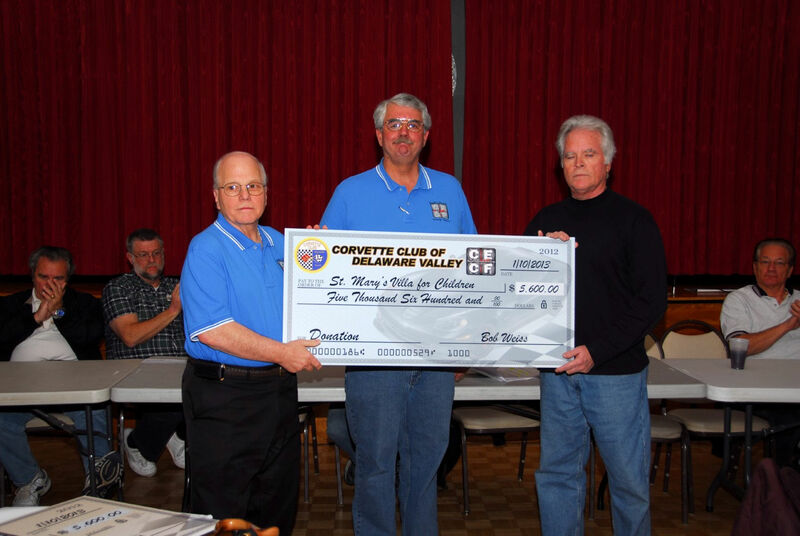 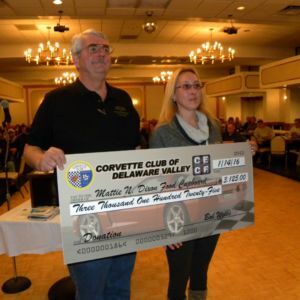 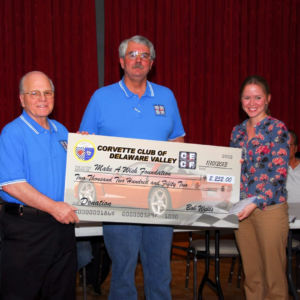 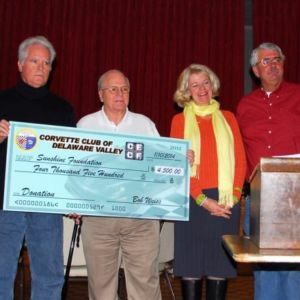 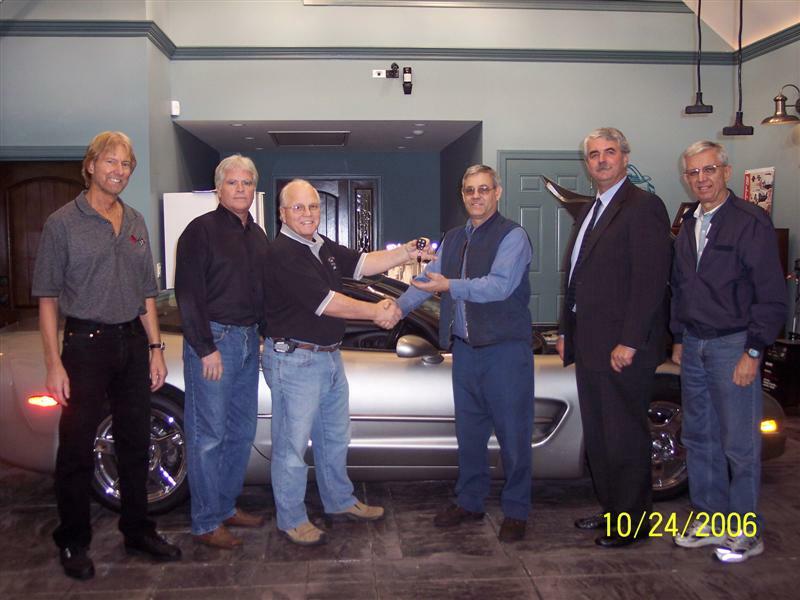 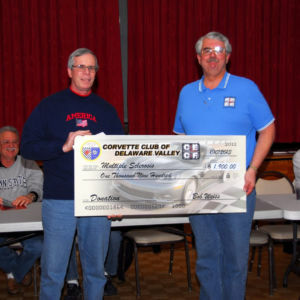 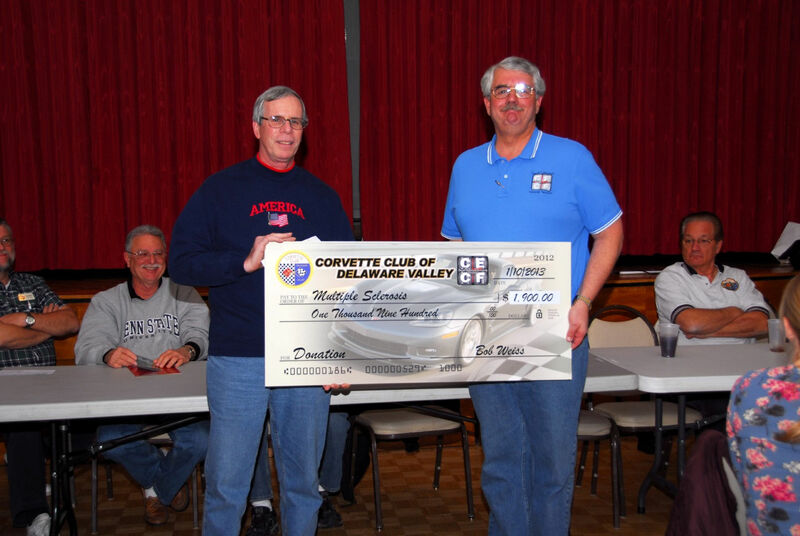 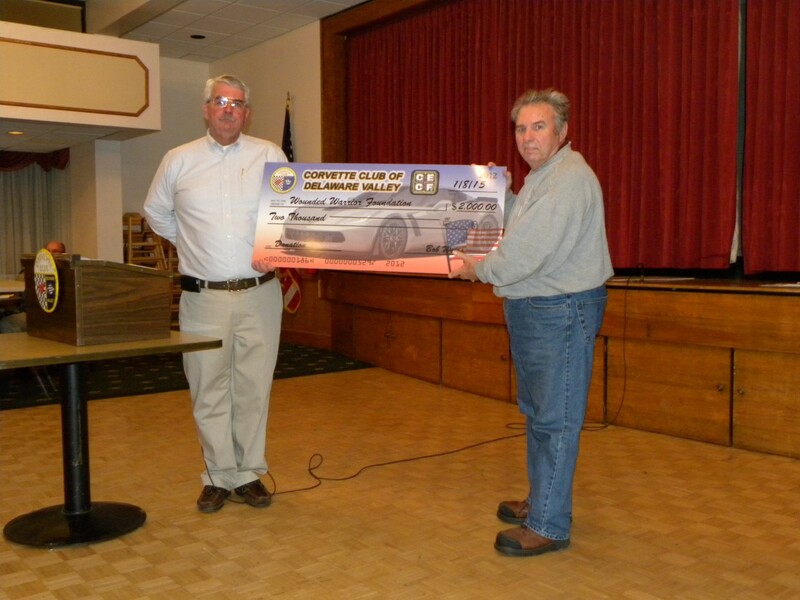 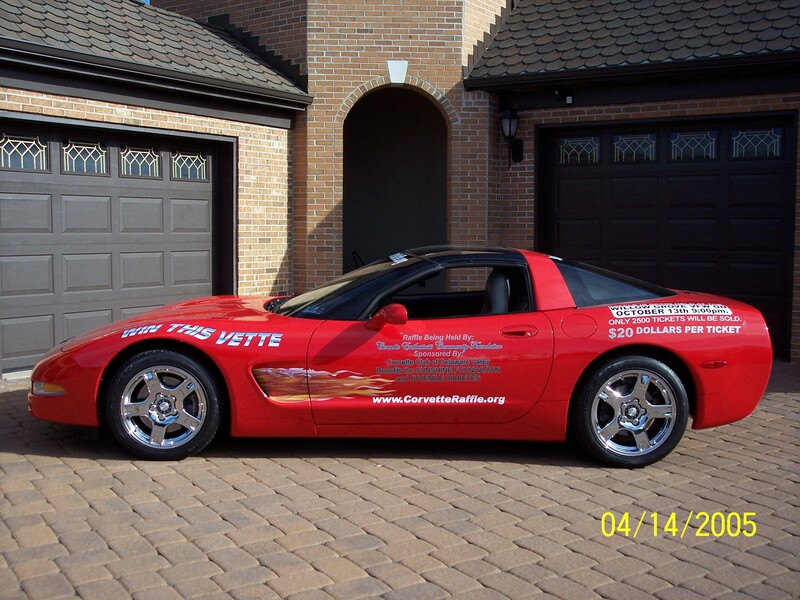 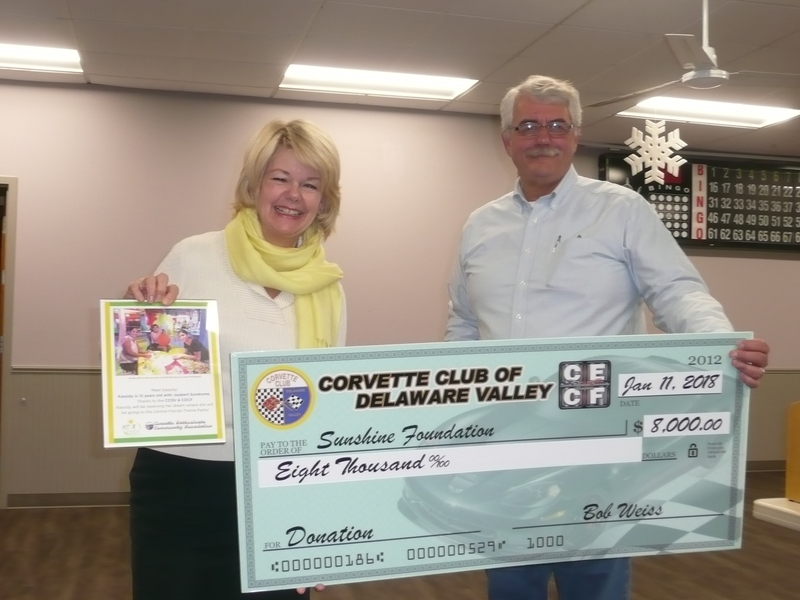 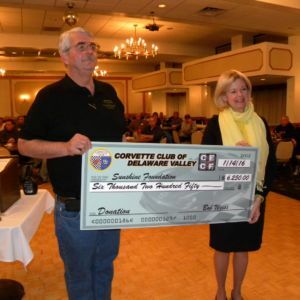 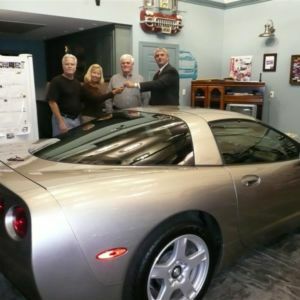 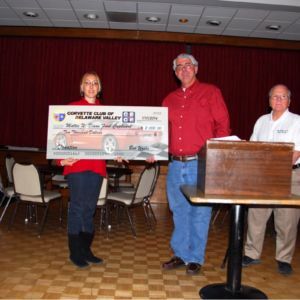 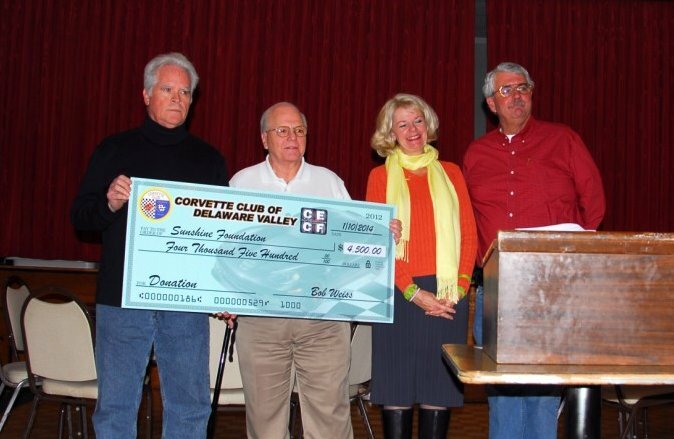 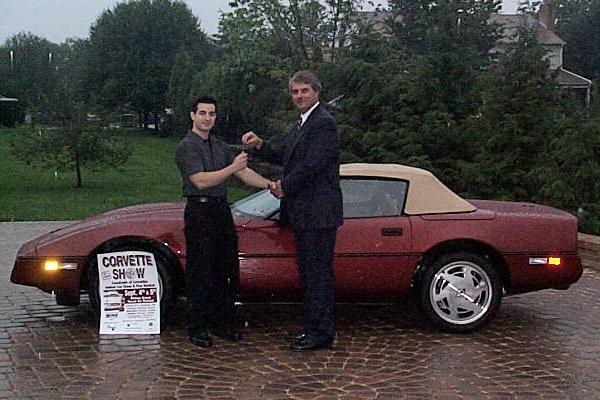 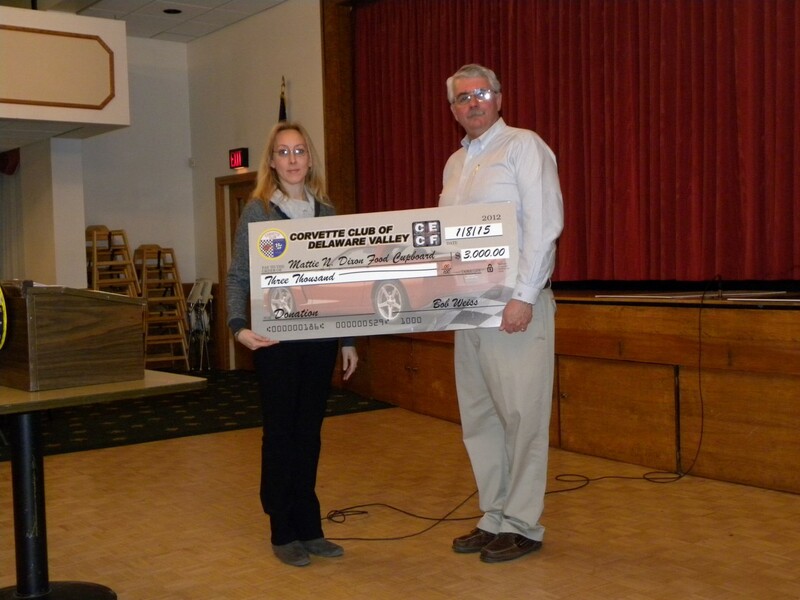 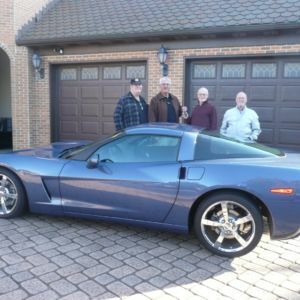 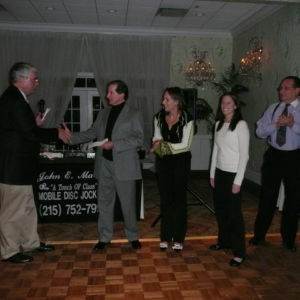 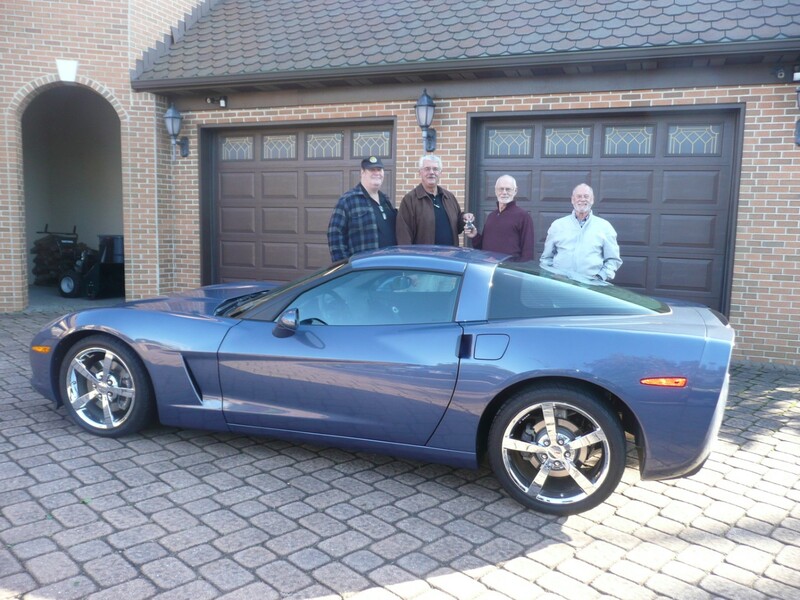 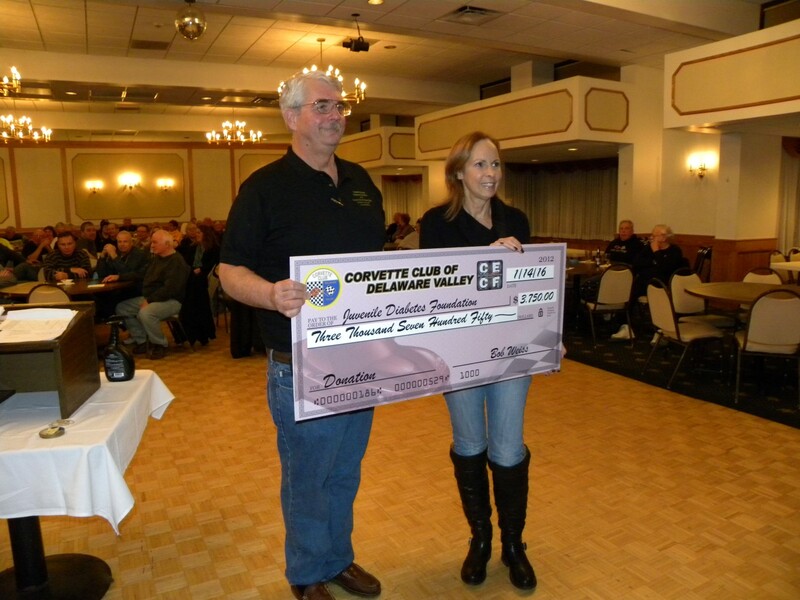 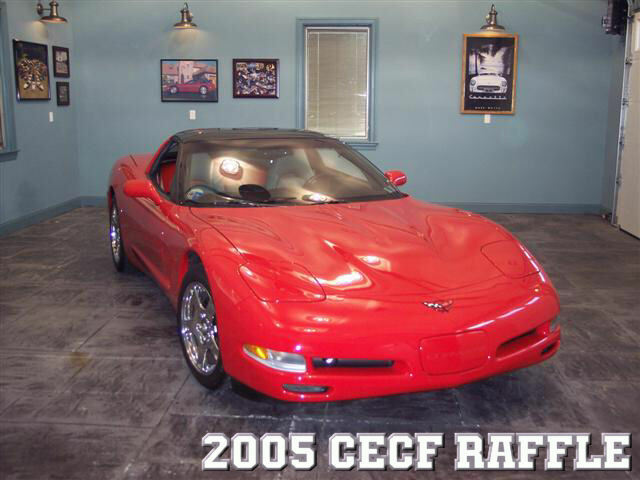 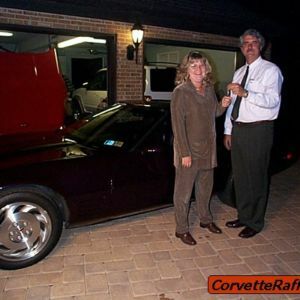 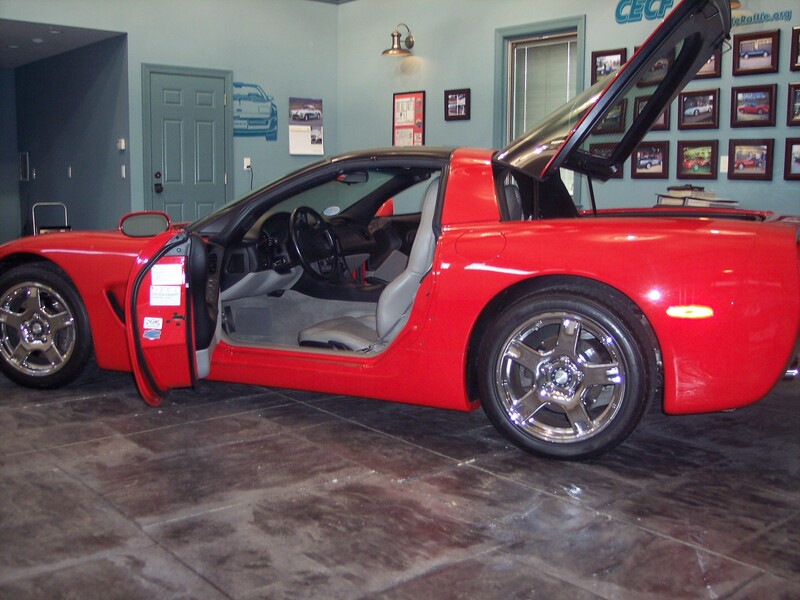 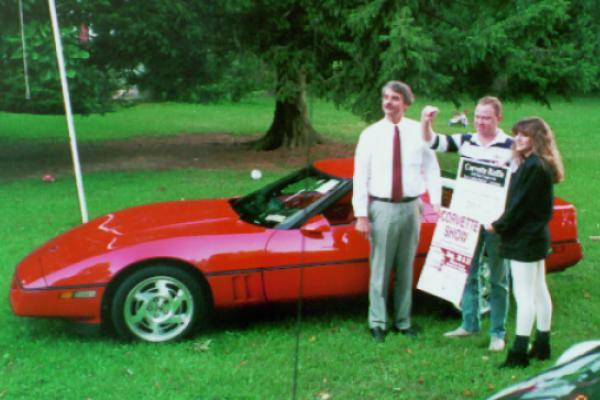 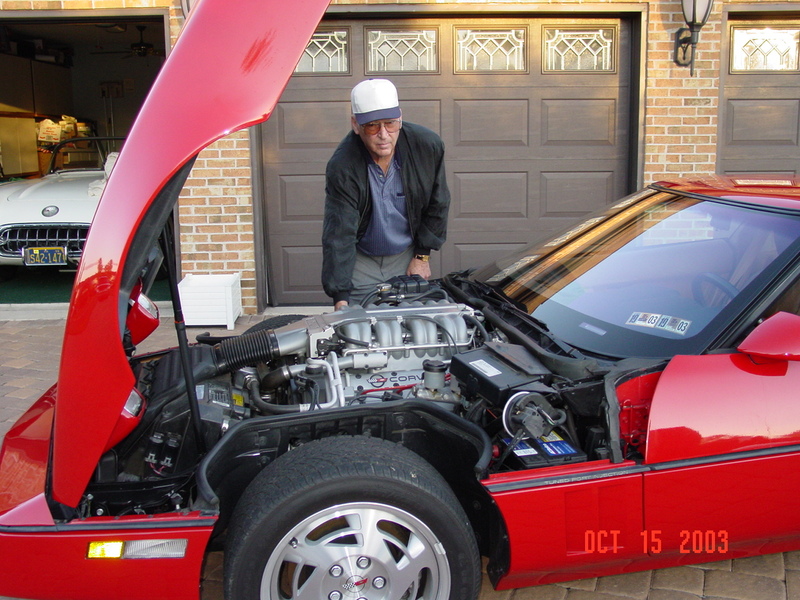 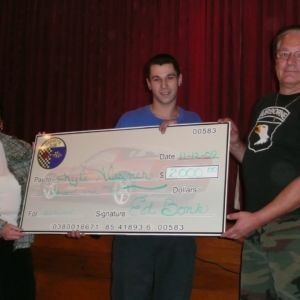 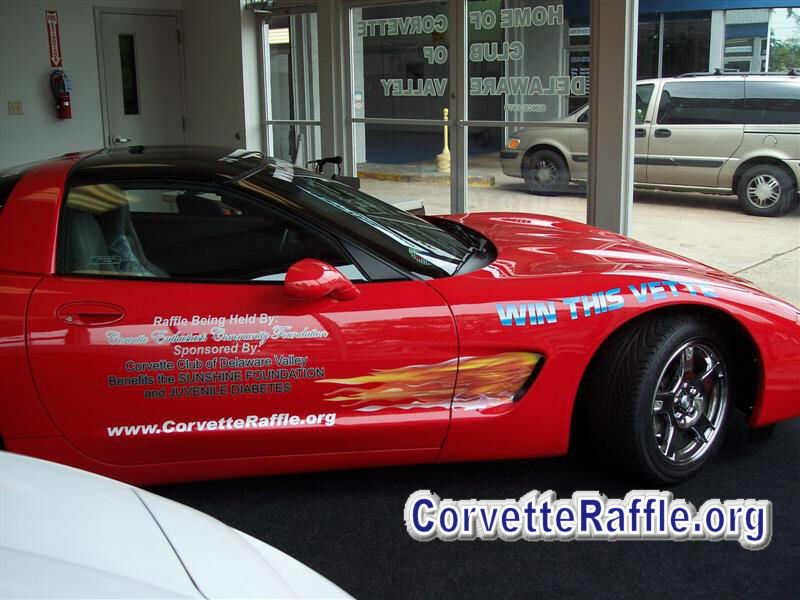 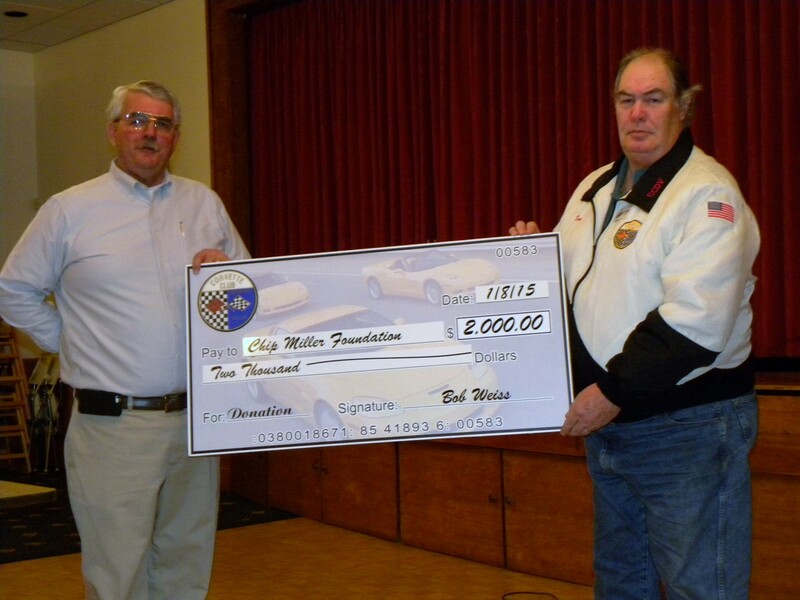 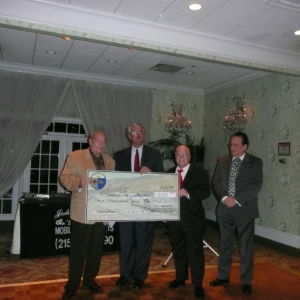 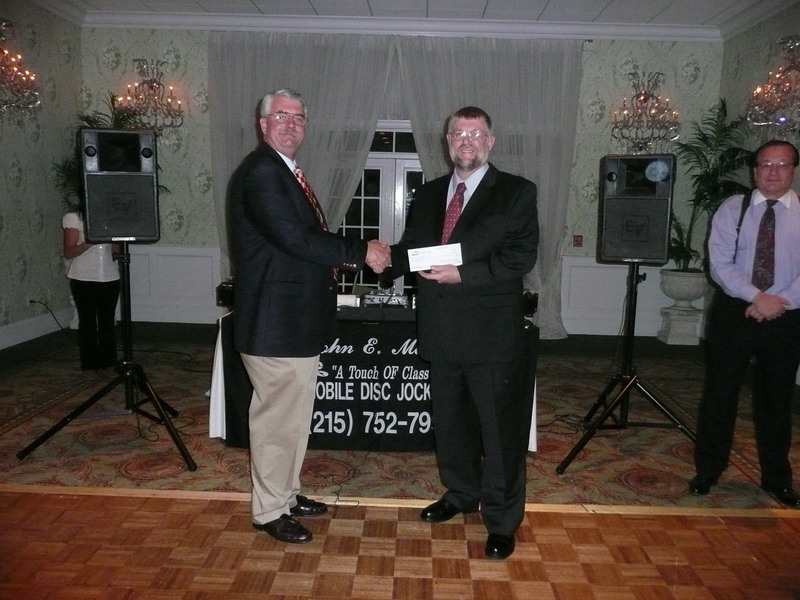 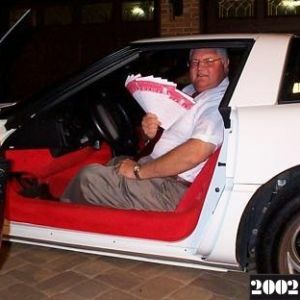 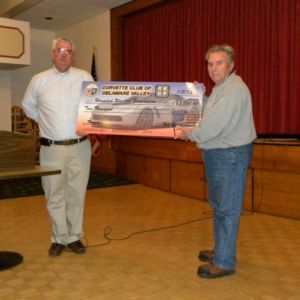 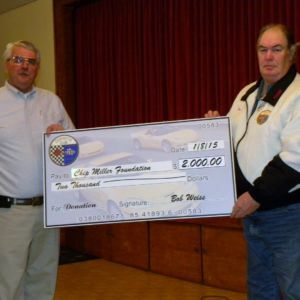 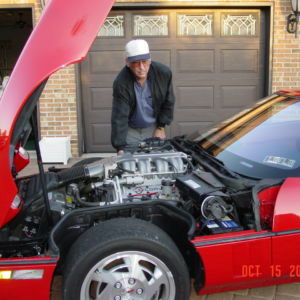 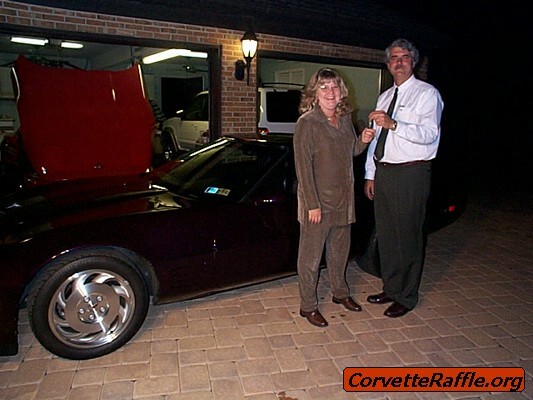 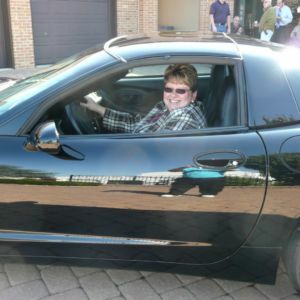 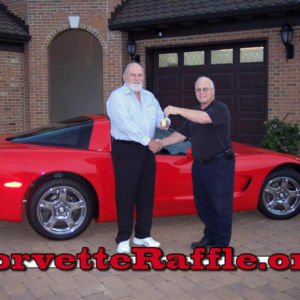 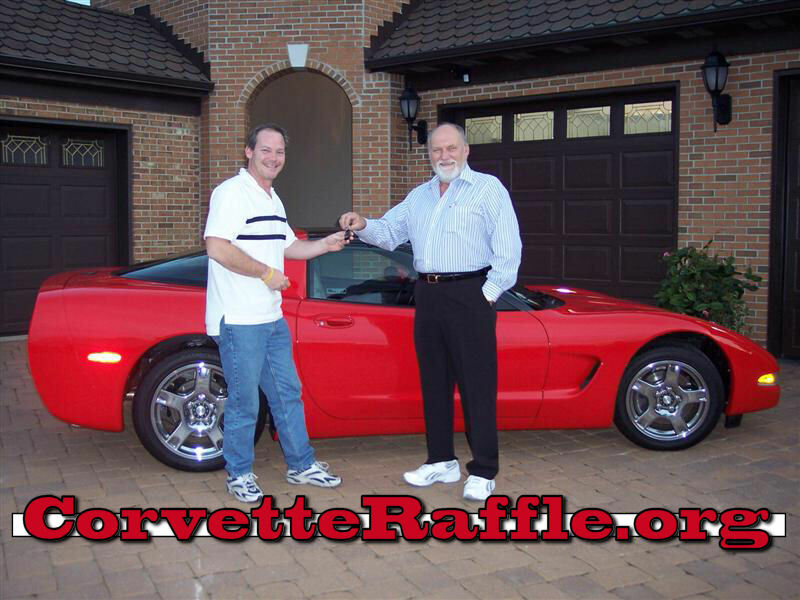 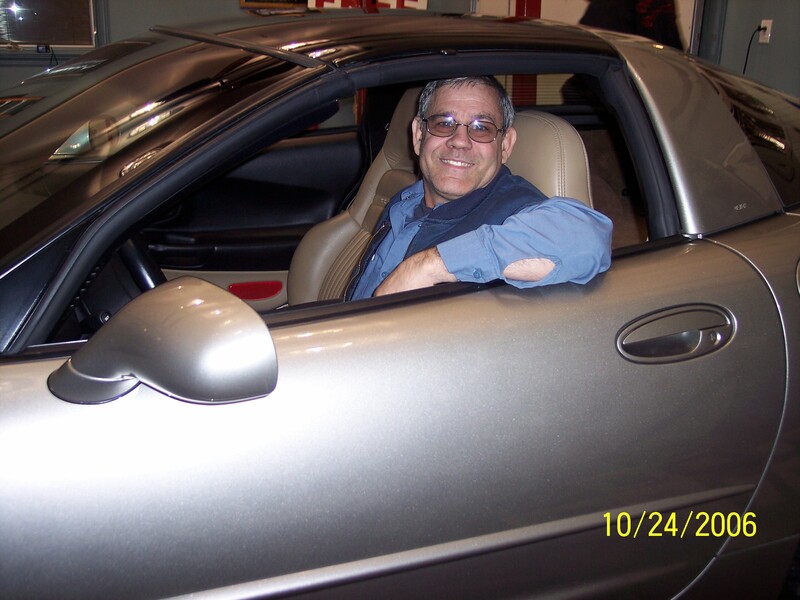 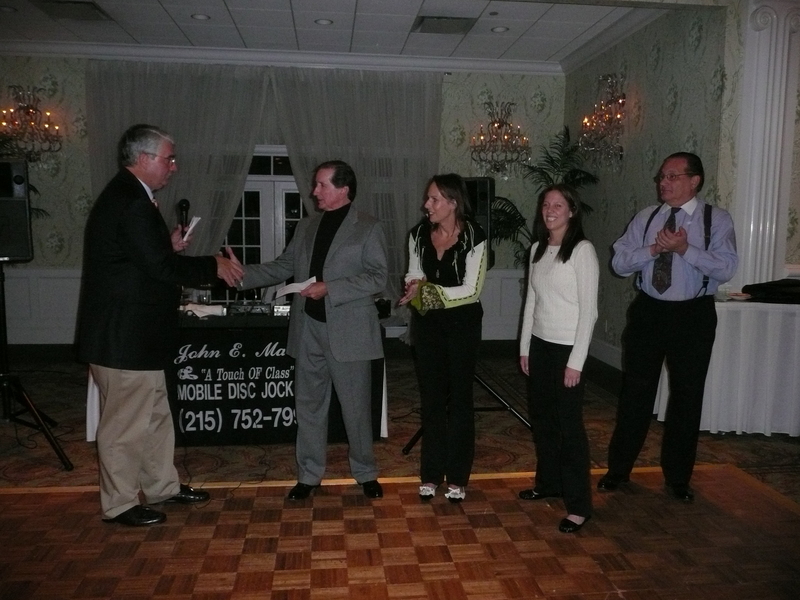 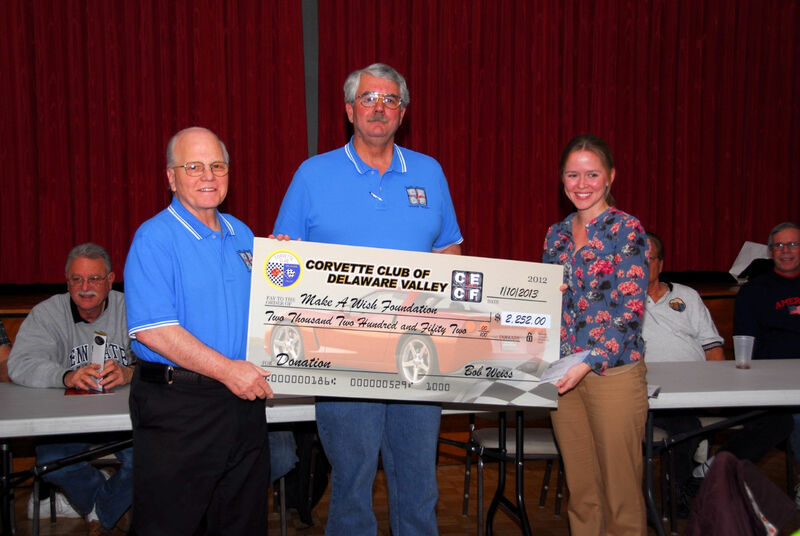 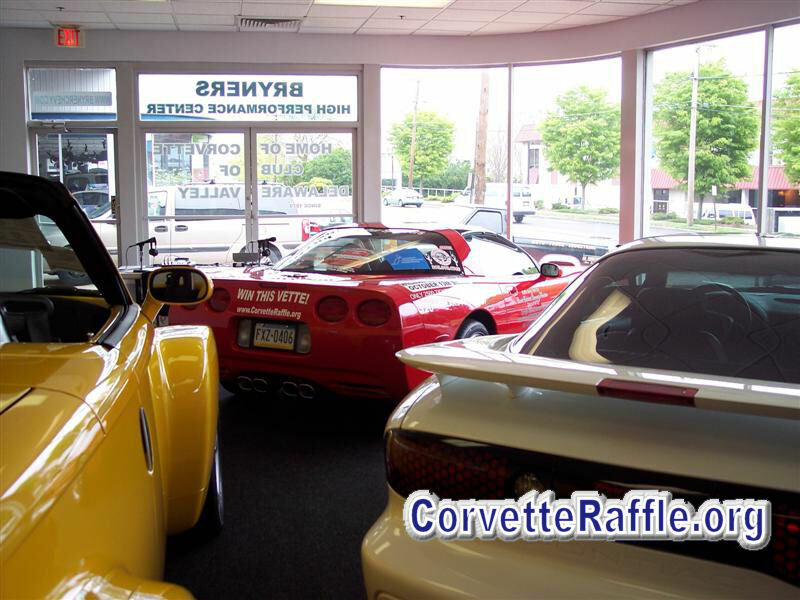 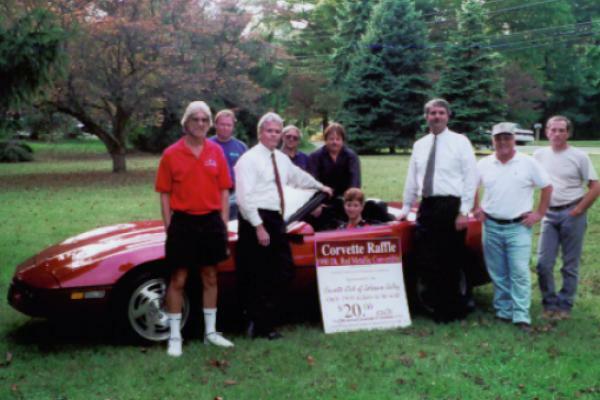 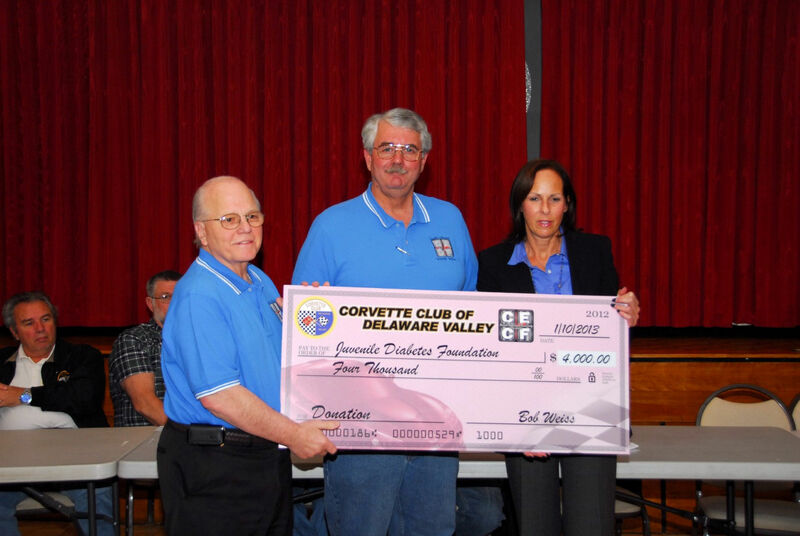 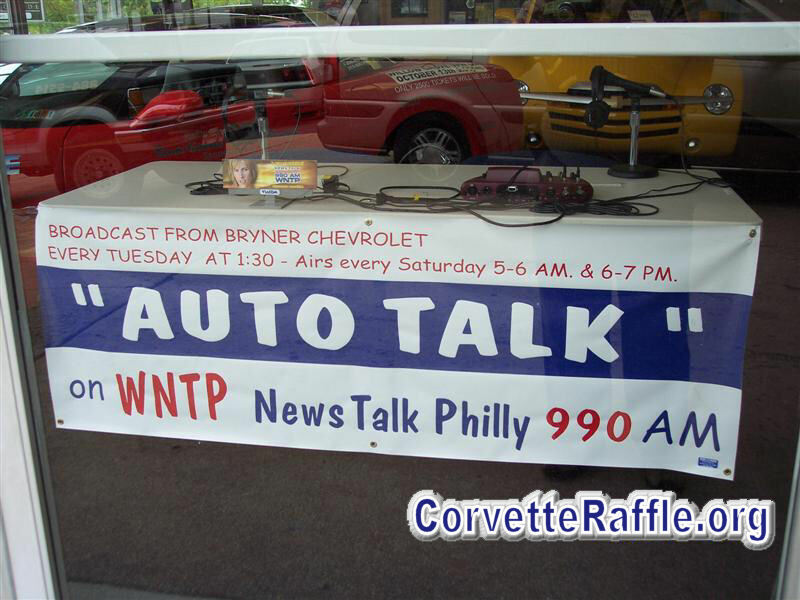 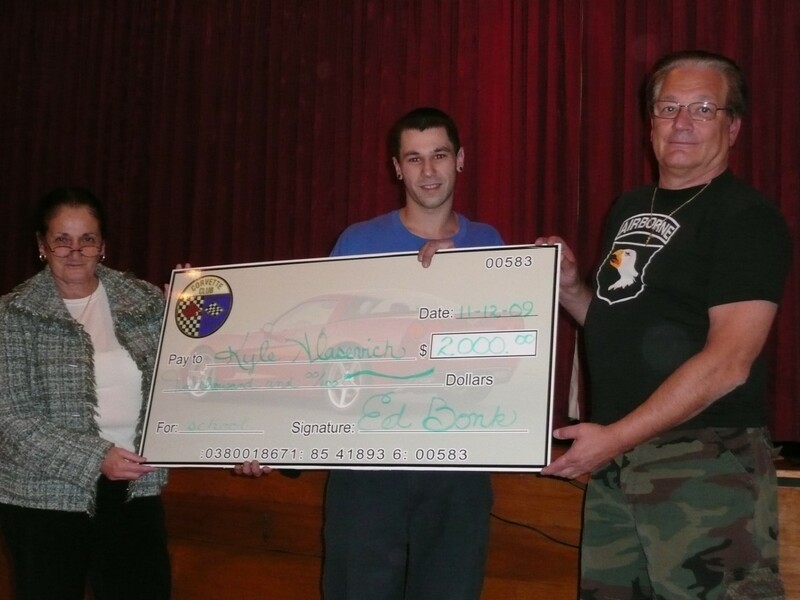 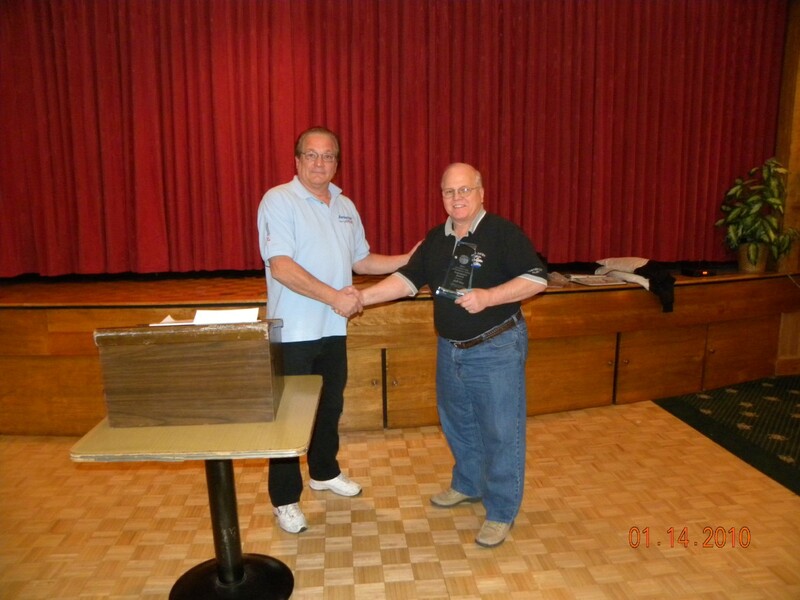 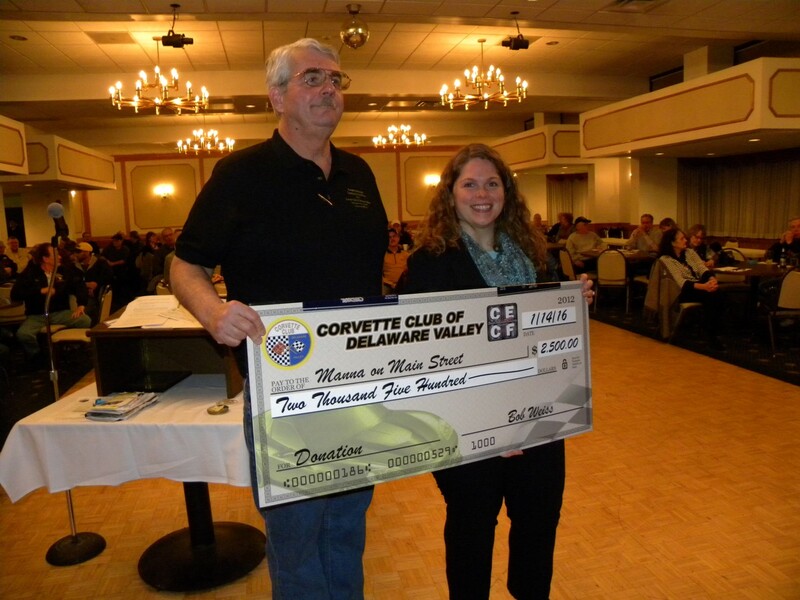 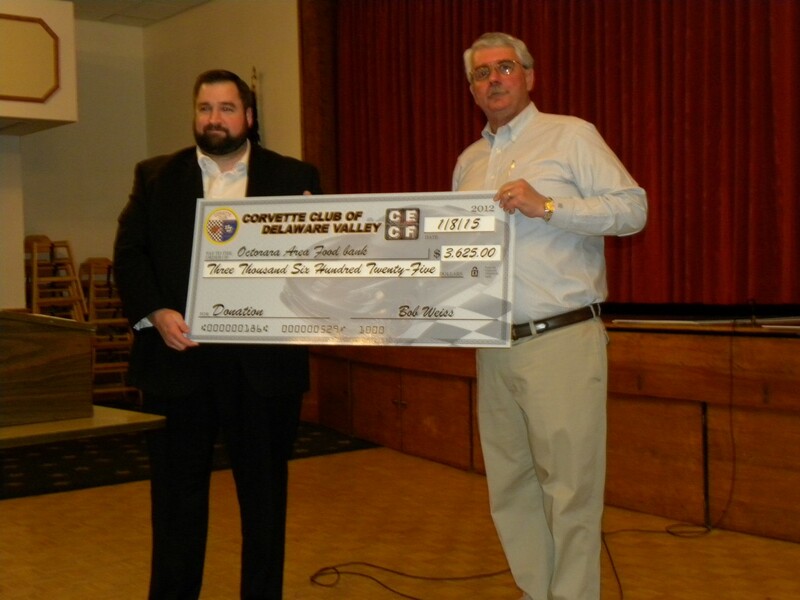 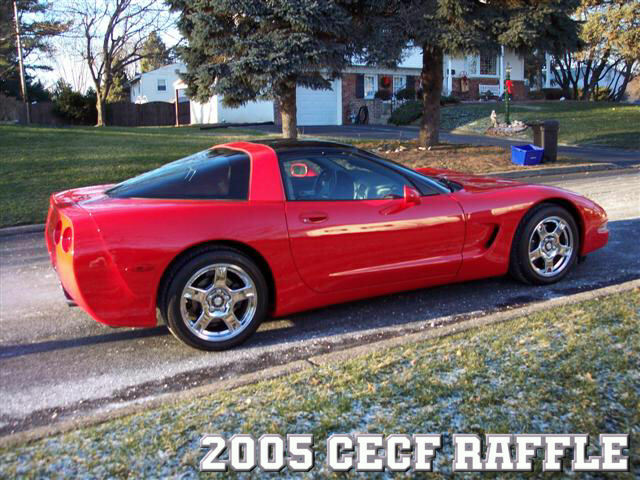 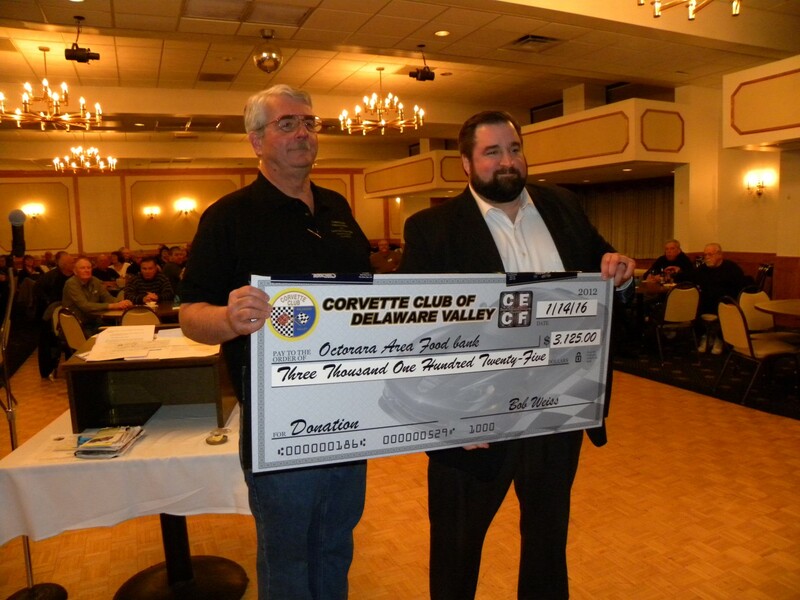 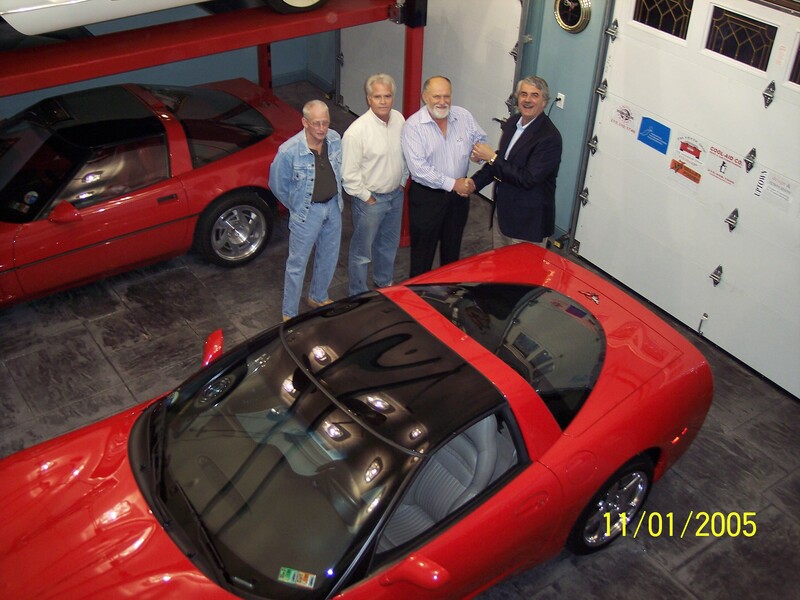 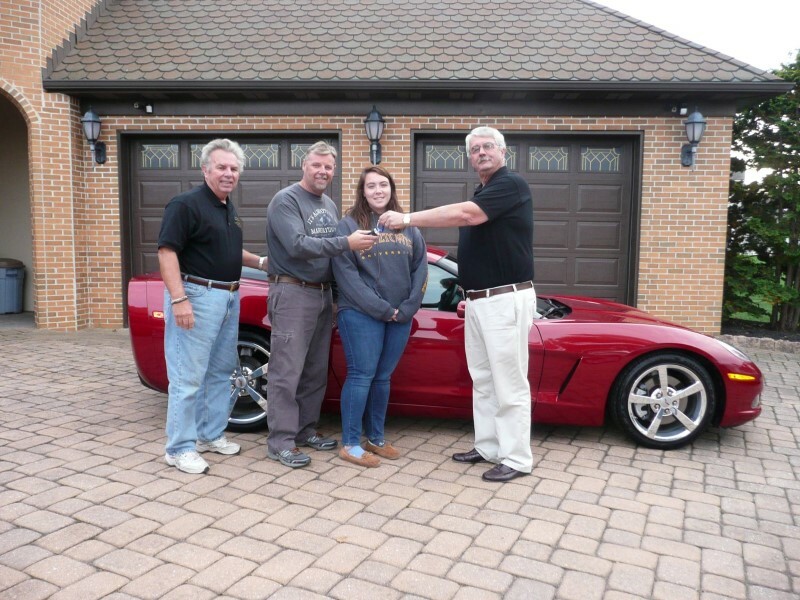 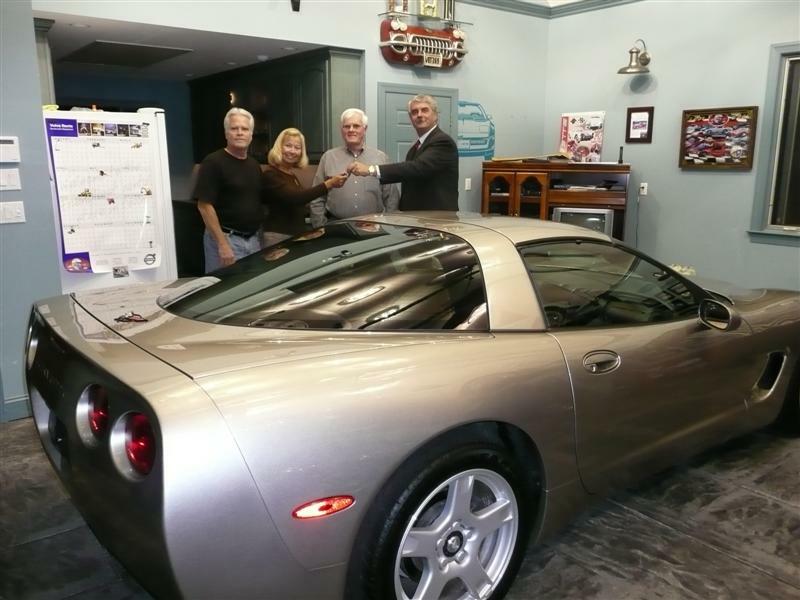 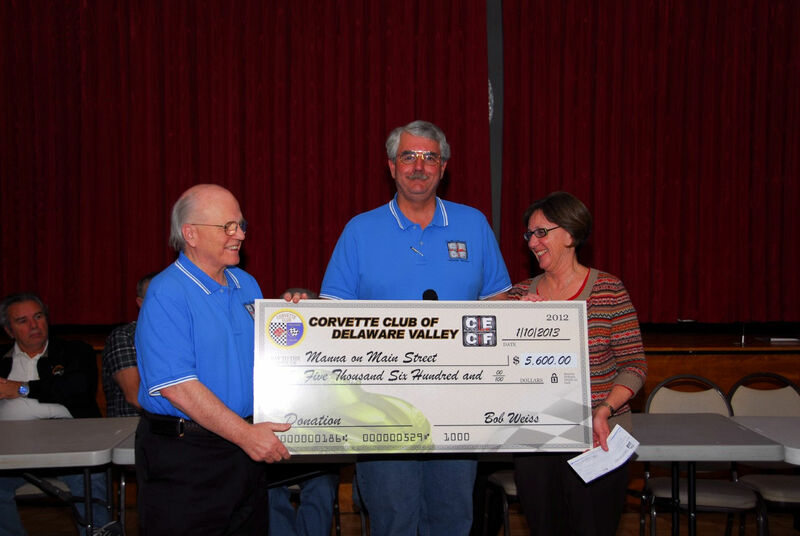 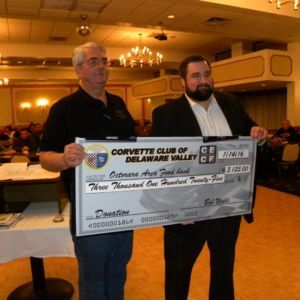 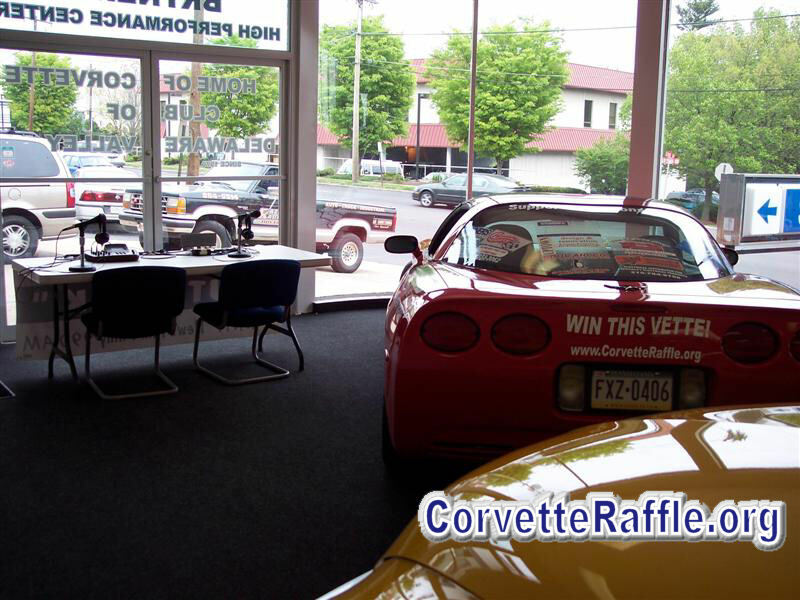 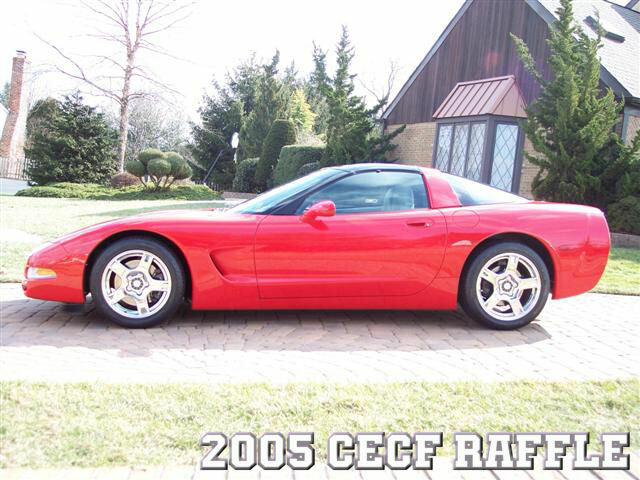 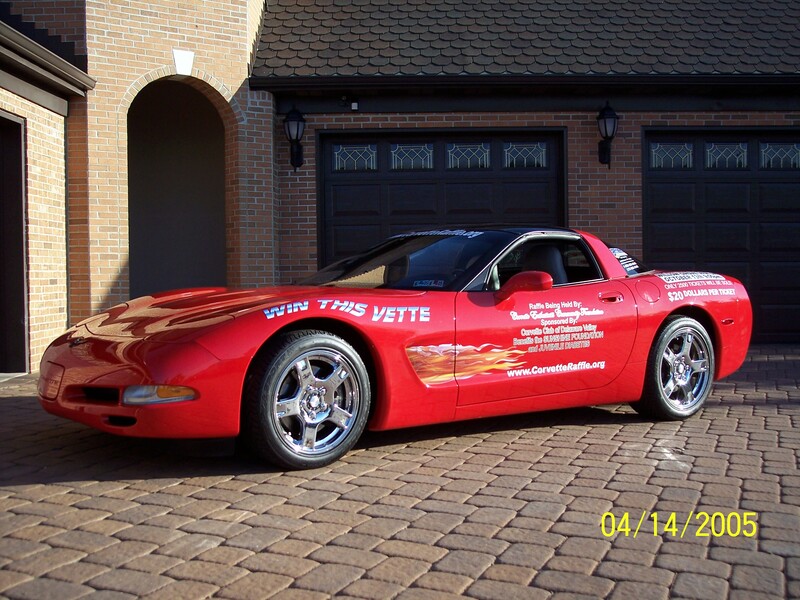 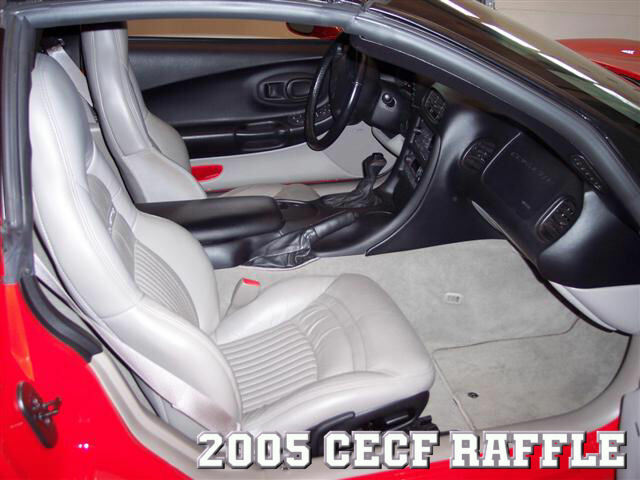 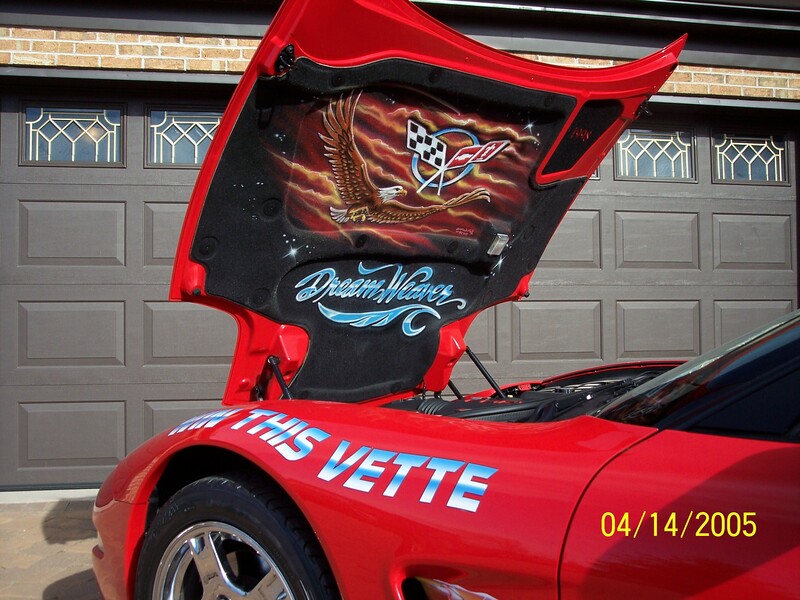 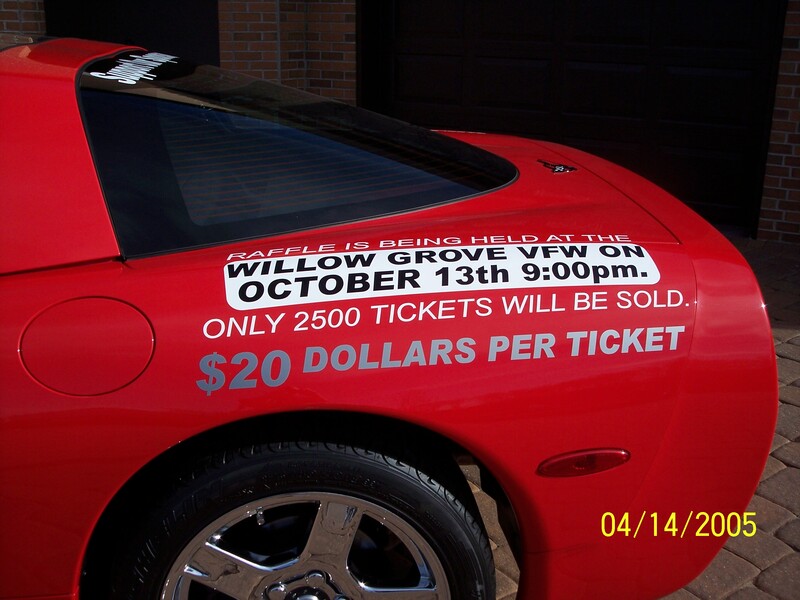 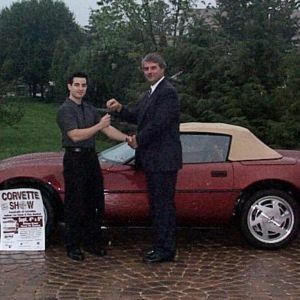 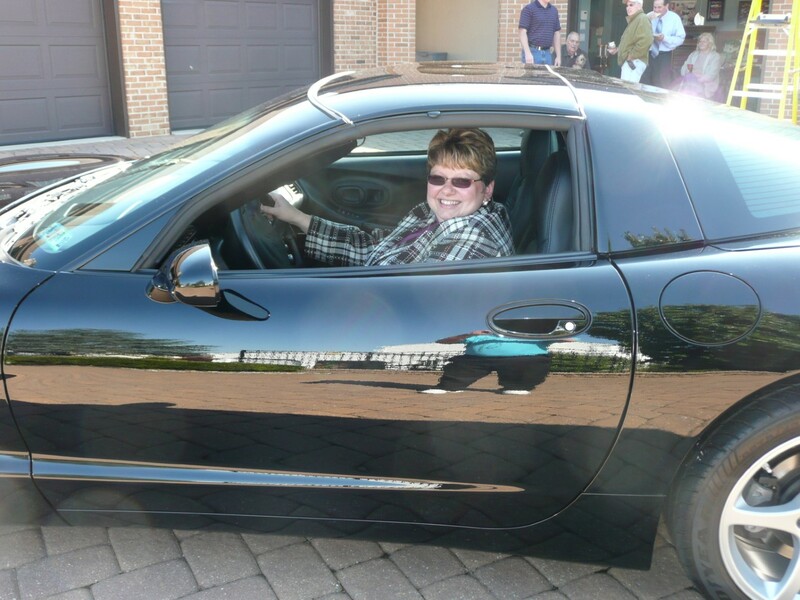 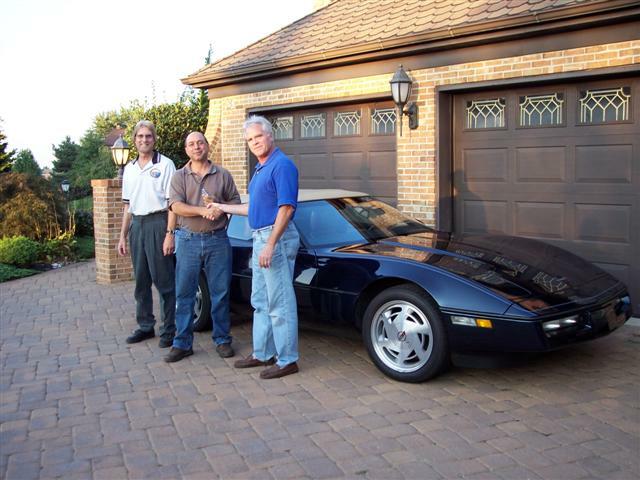 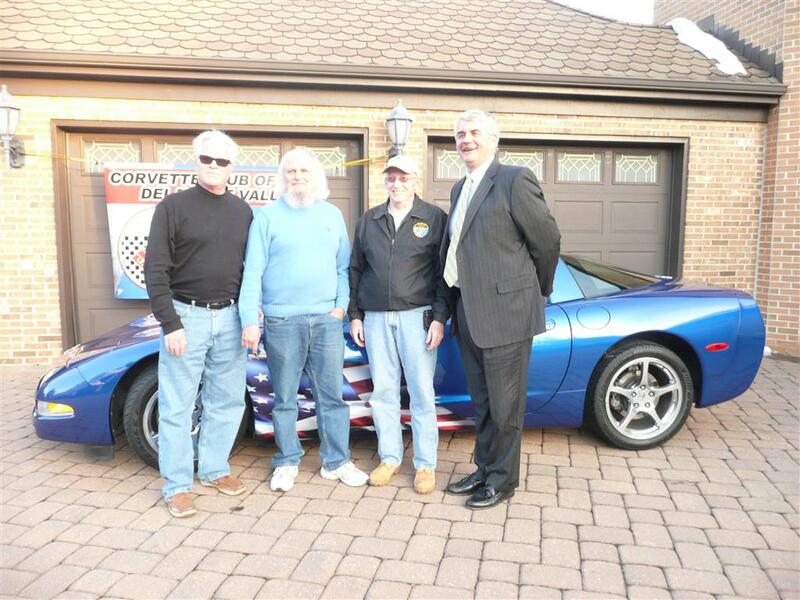 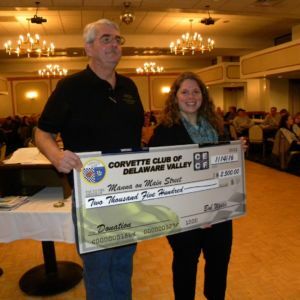 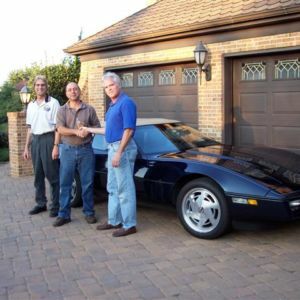 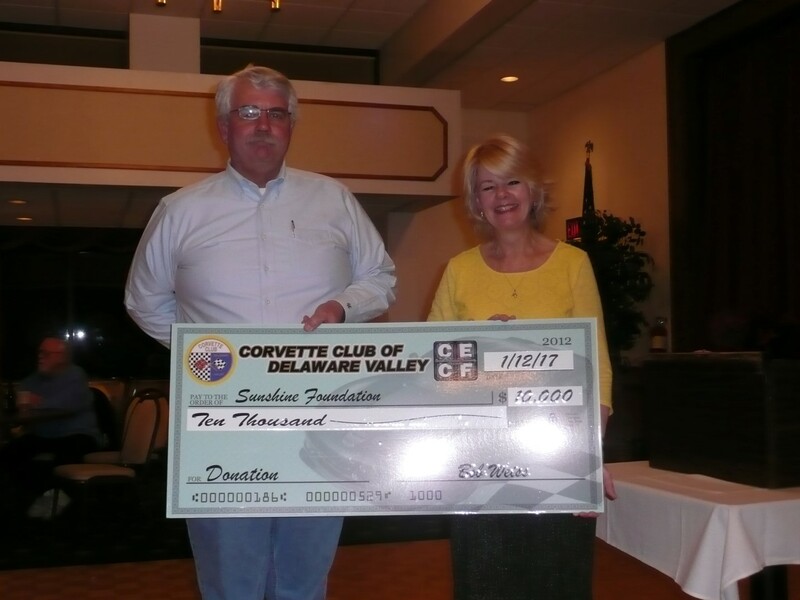 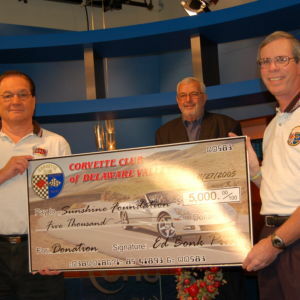 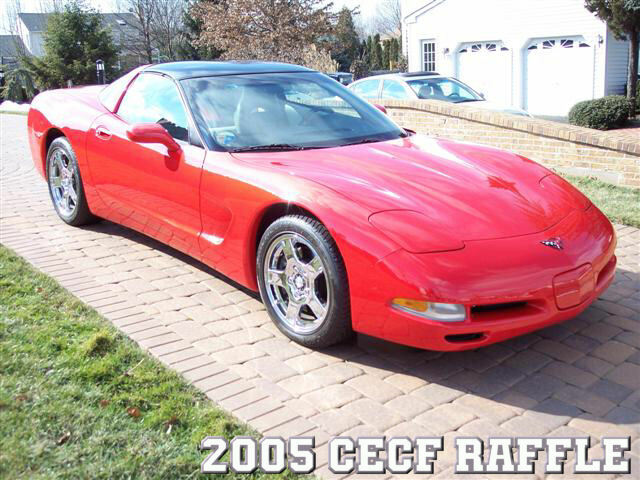 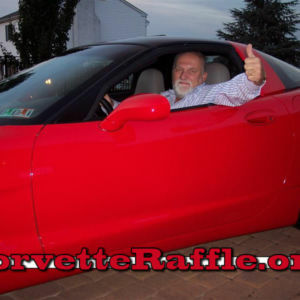 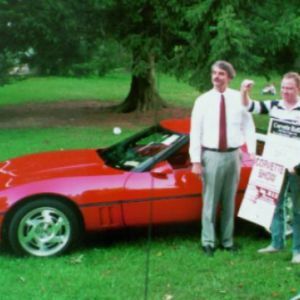 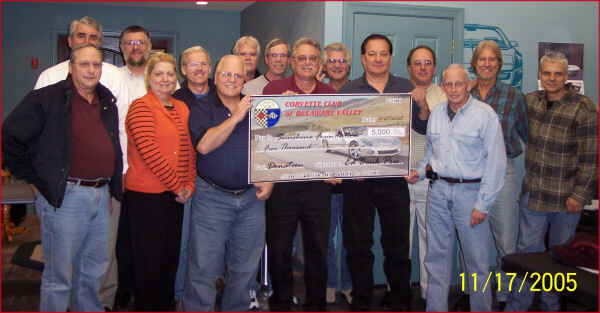 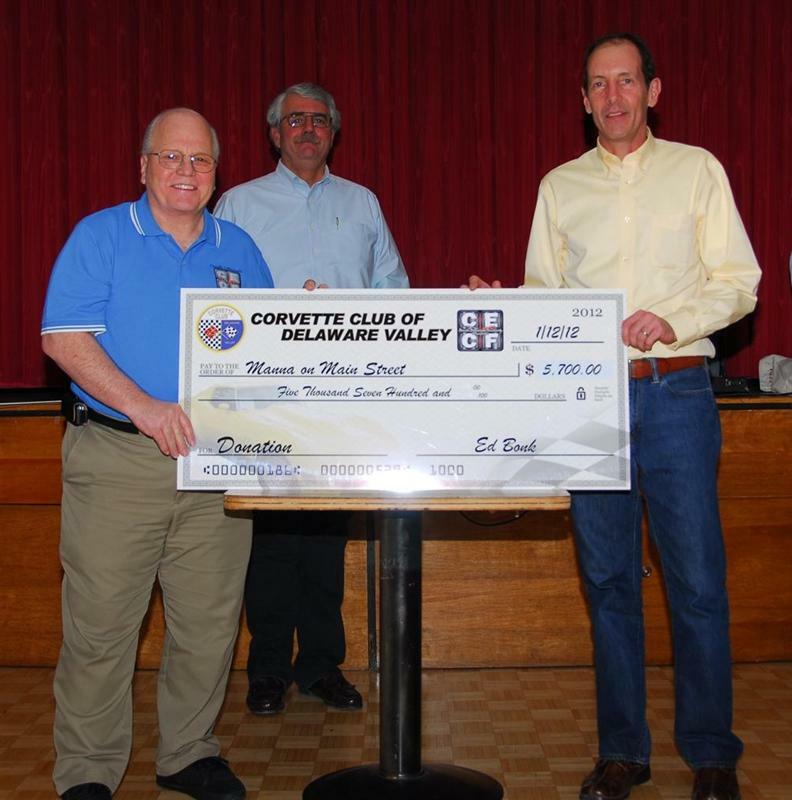 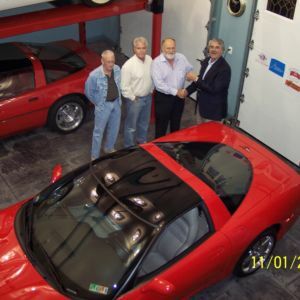 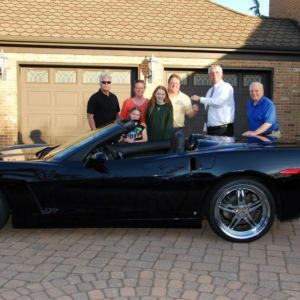 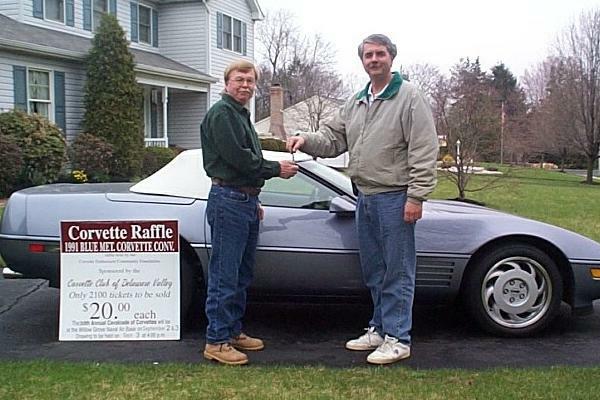 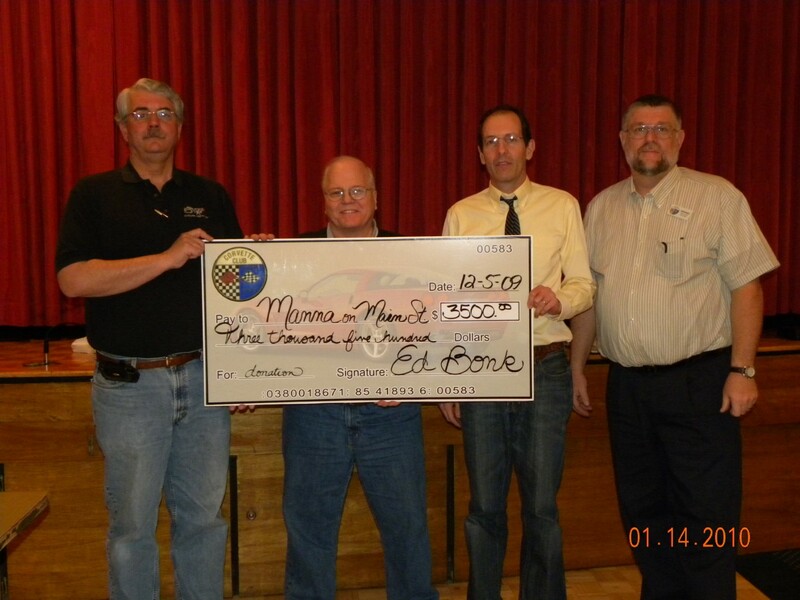 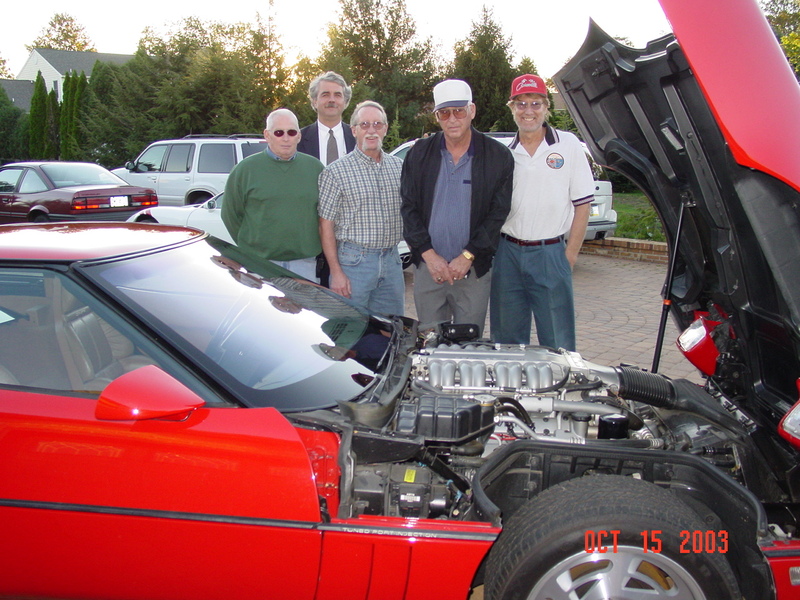 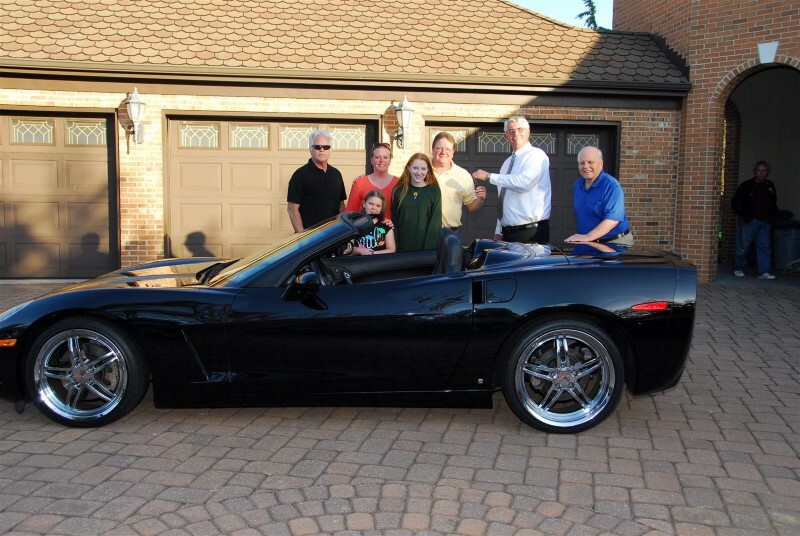 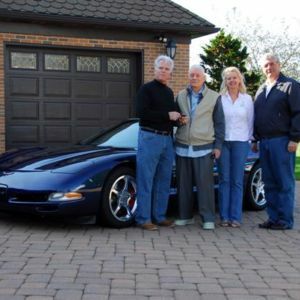 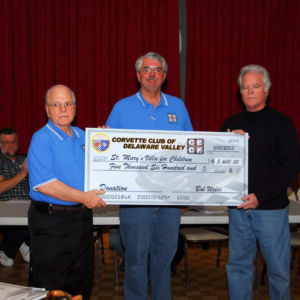 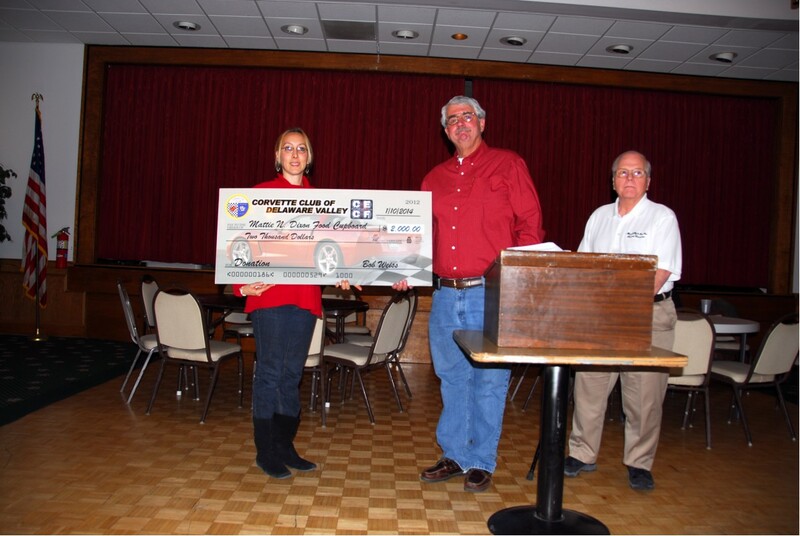 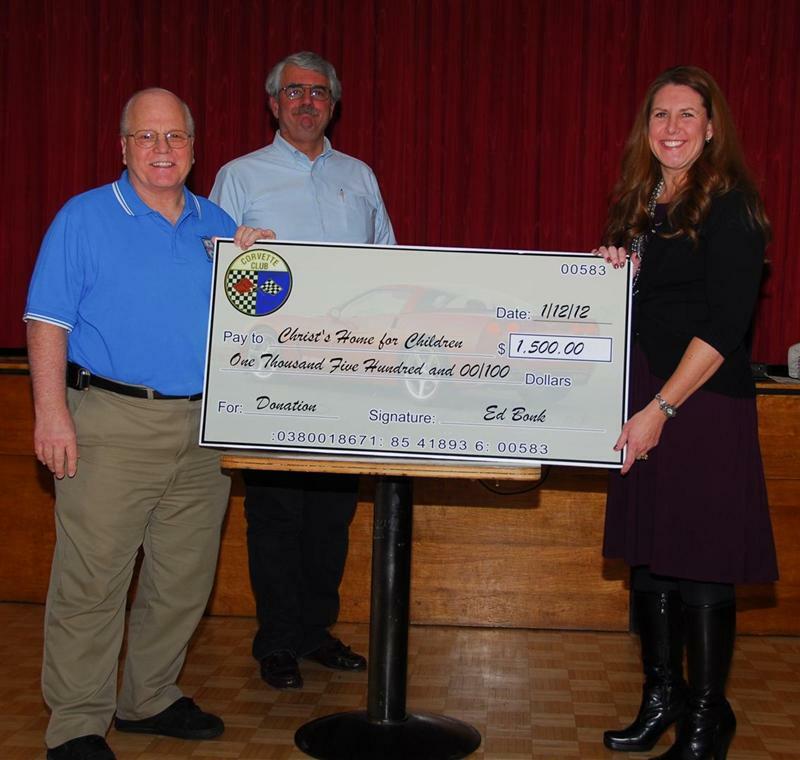 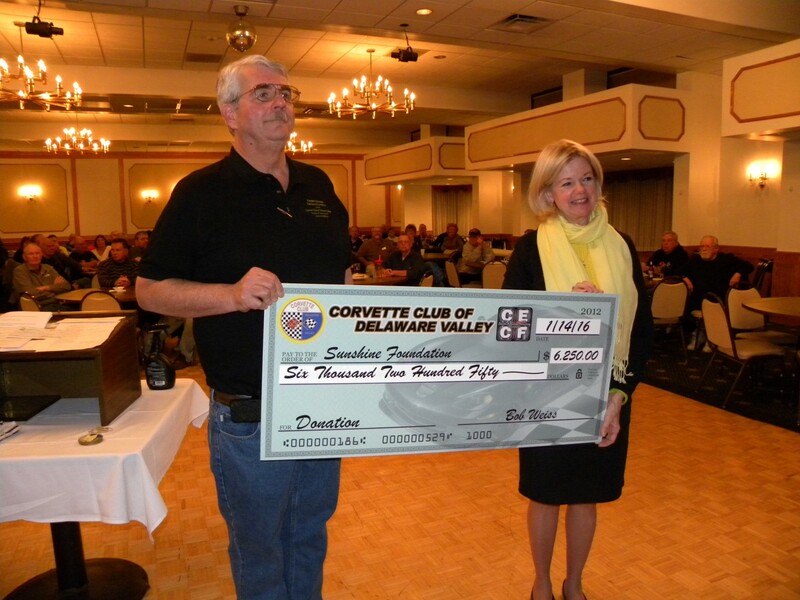 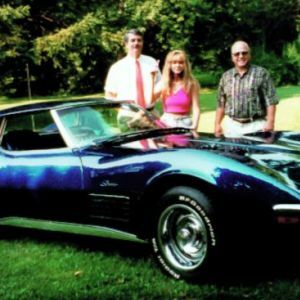 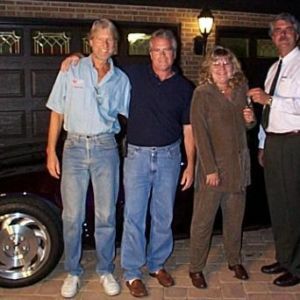 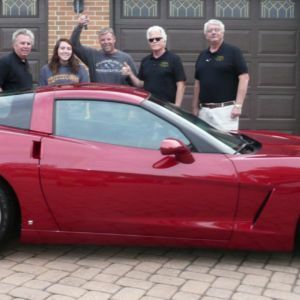 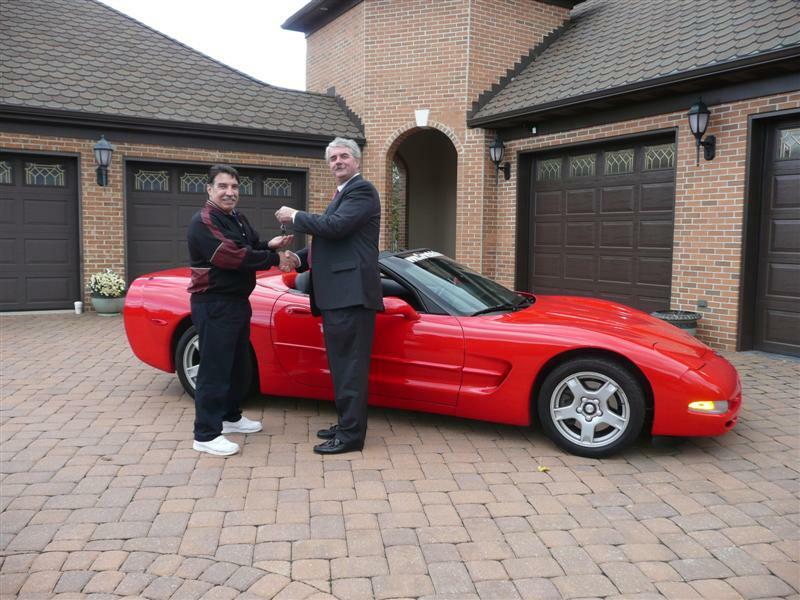 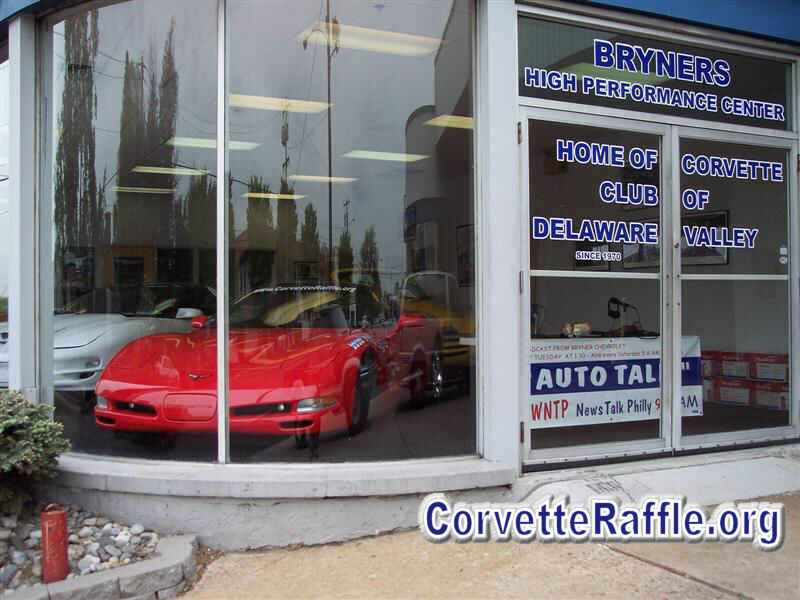 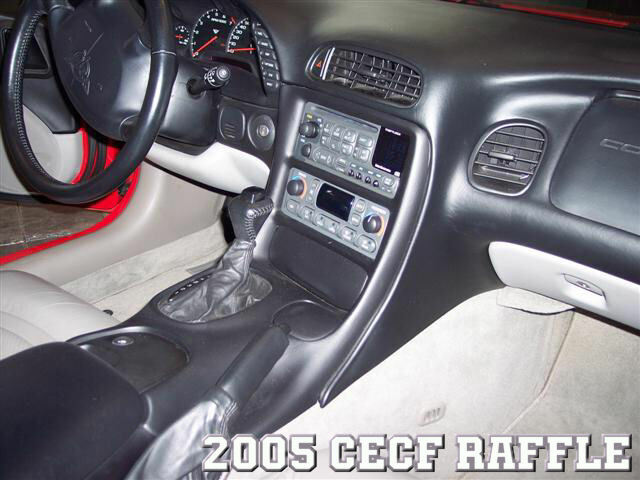 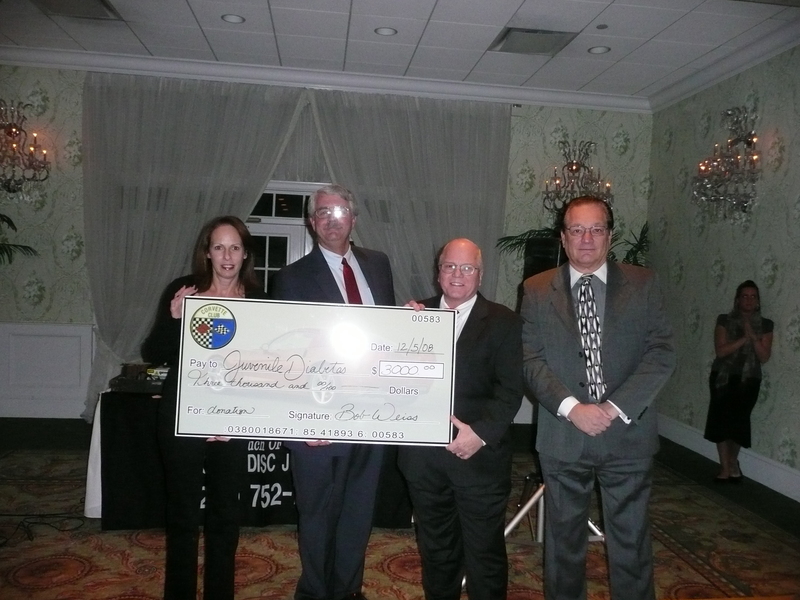 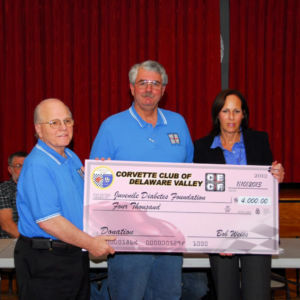 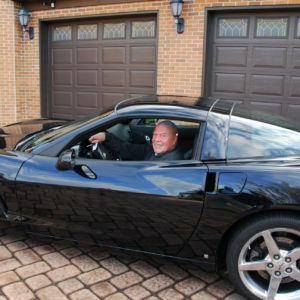 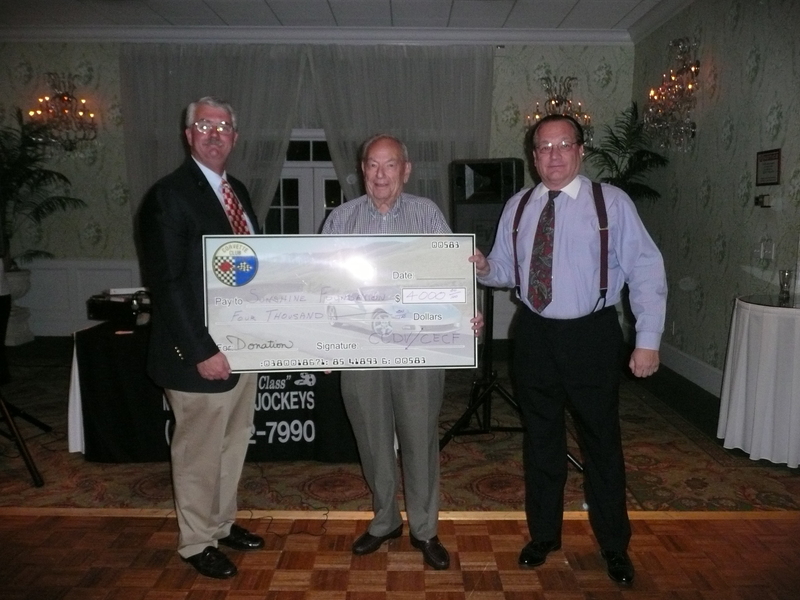 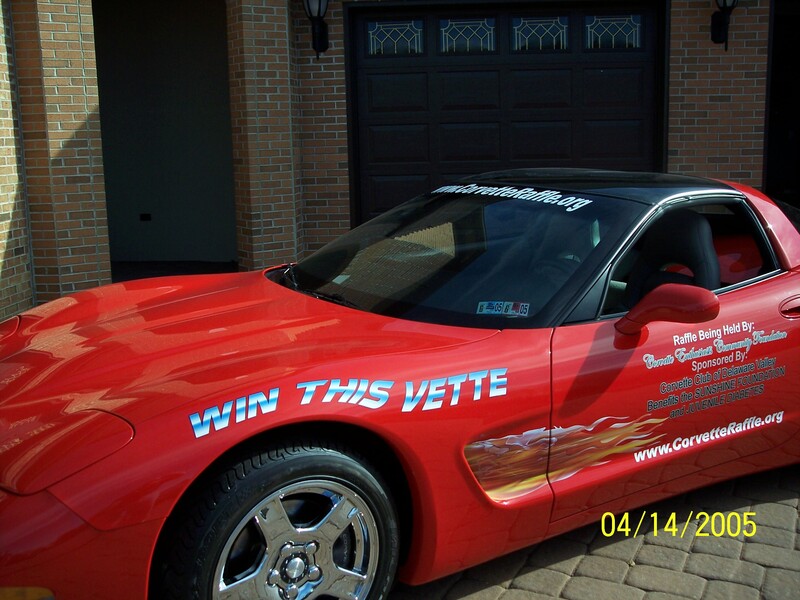 WINNERS: To date CECF has raffled off 23 Corvettes. 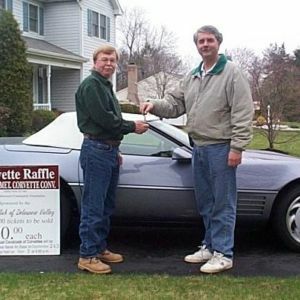 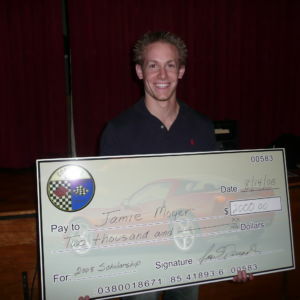 Maybe you’ll be winner number 24.